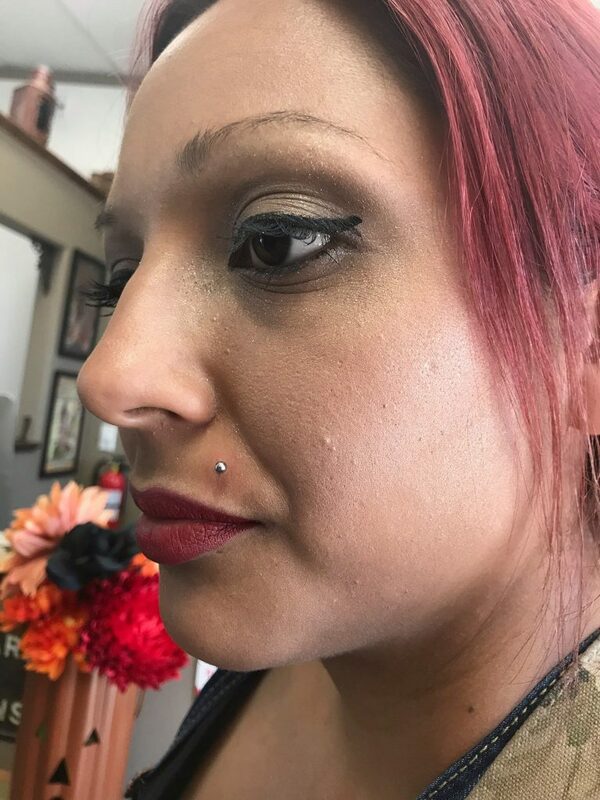 Irene | Union Tattoo & Piercing | We are a NEW Tattoo & Piercing shop located in Manteca, CA! 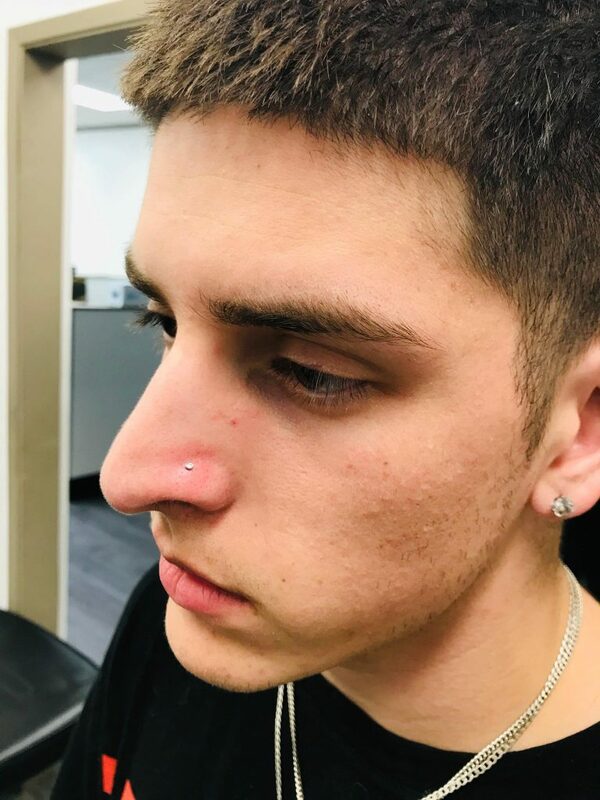 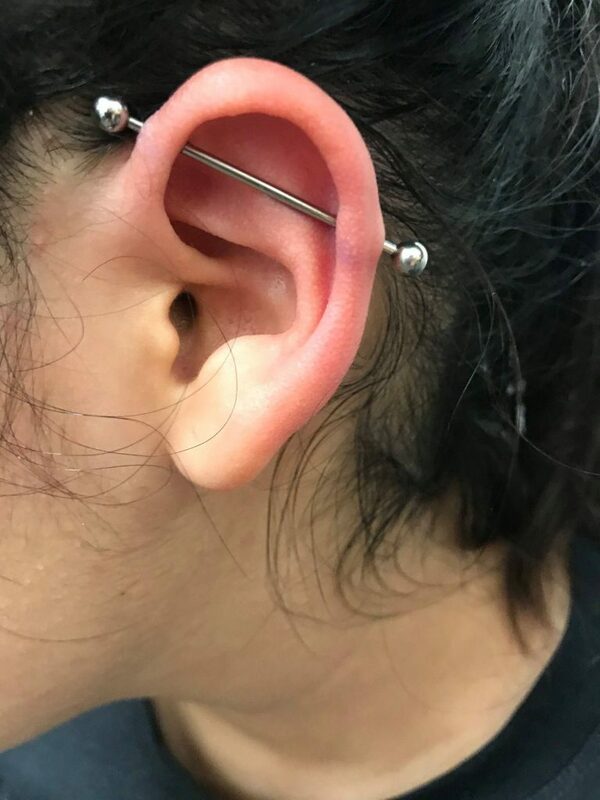 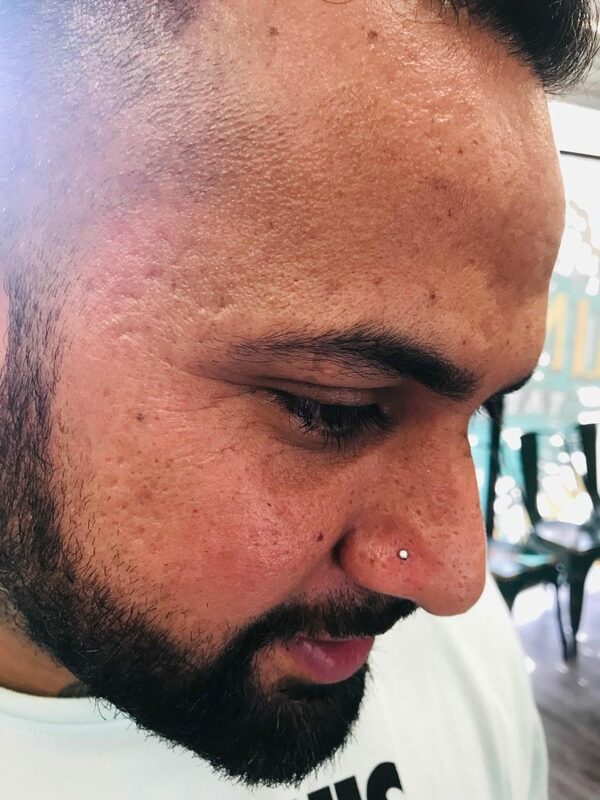 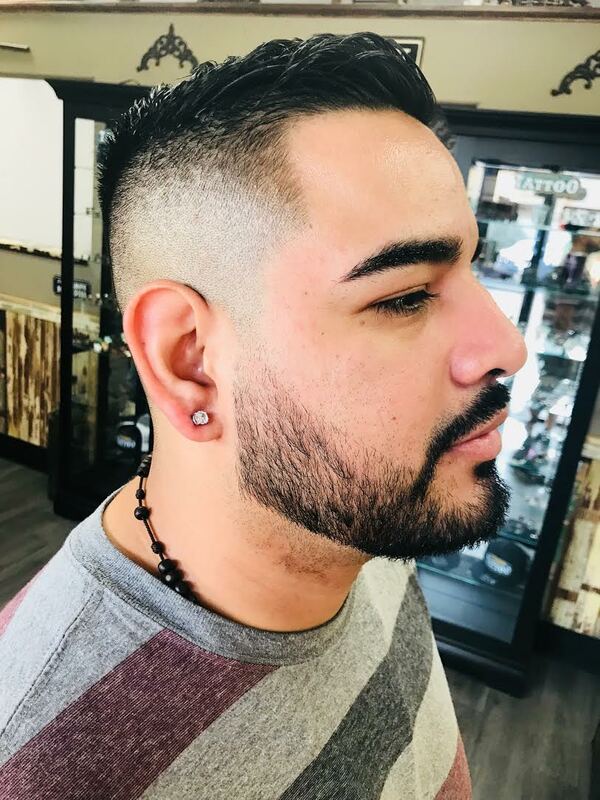 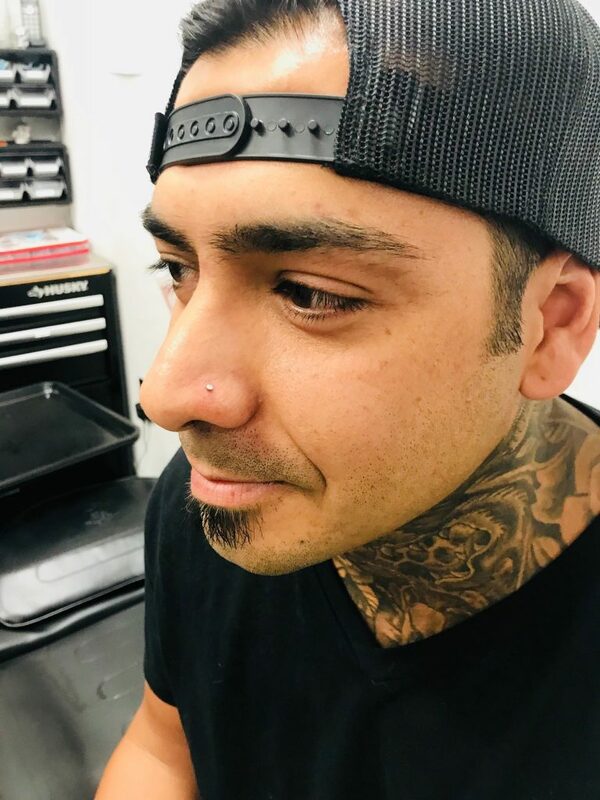 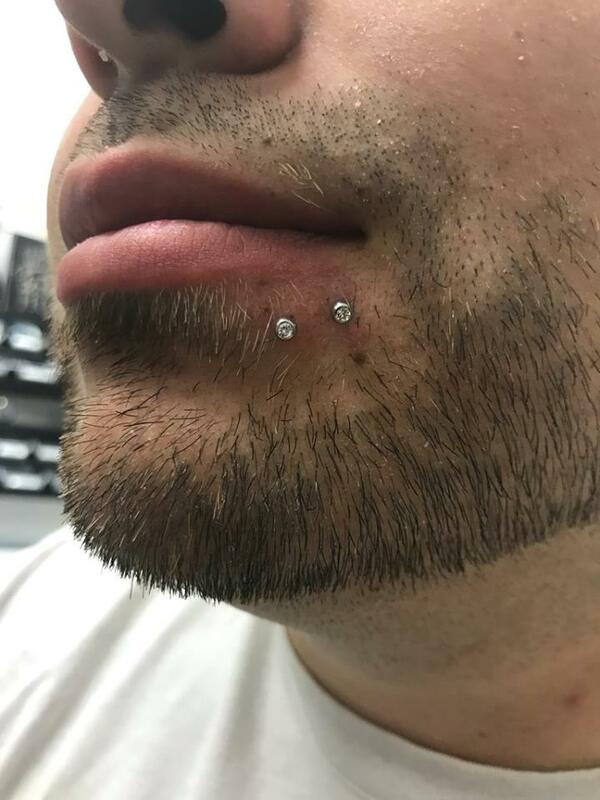 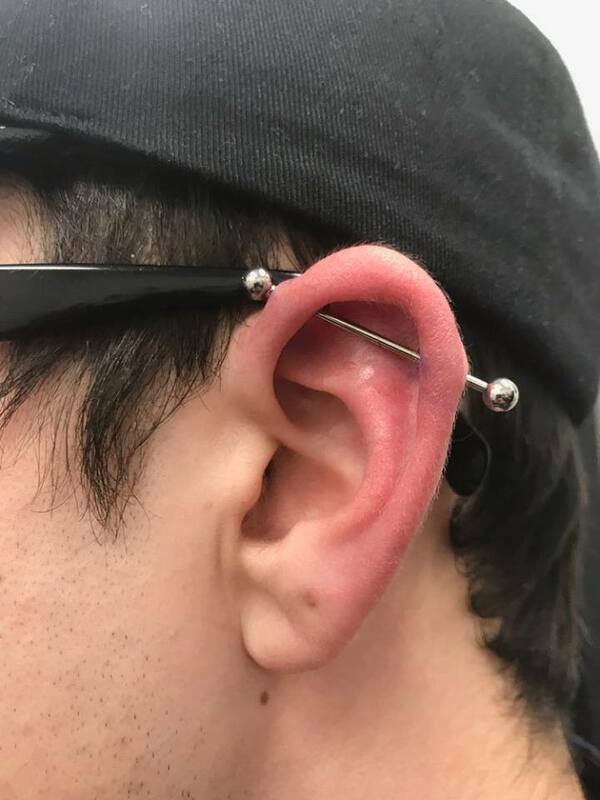 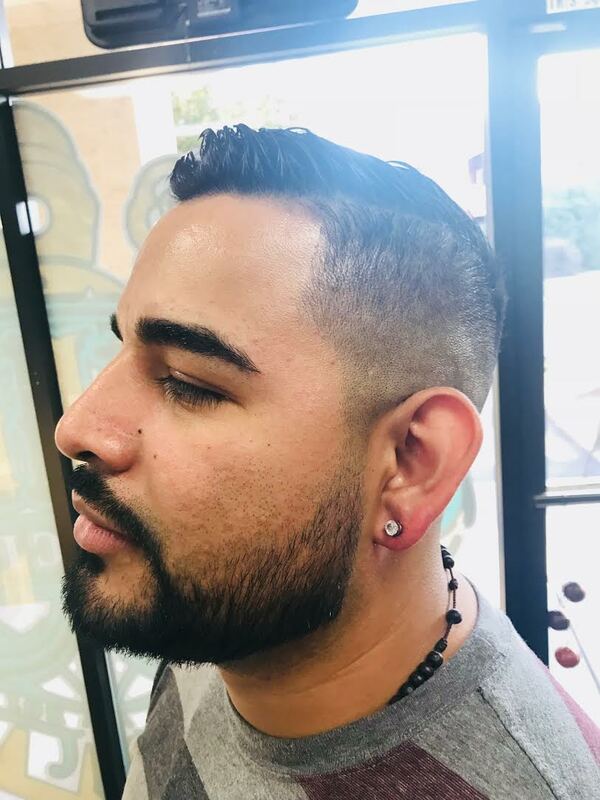 Union Tattoo & Piercing | We are a NEW Tattoo & Piercing shop located in Manteca, CA! 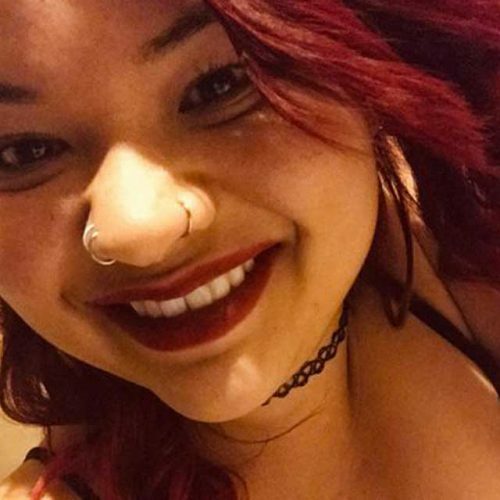 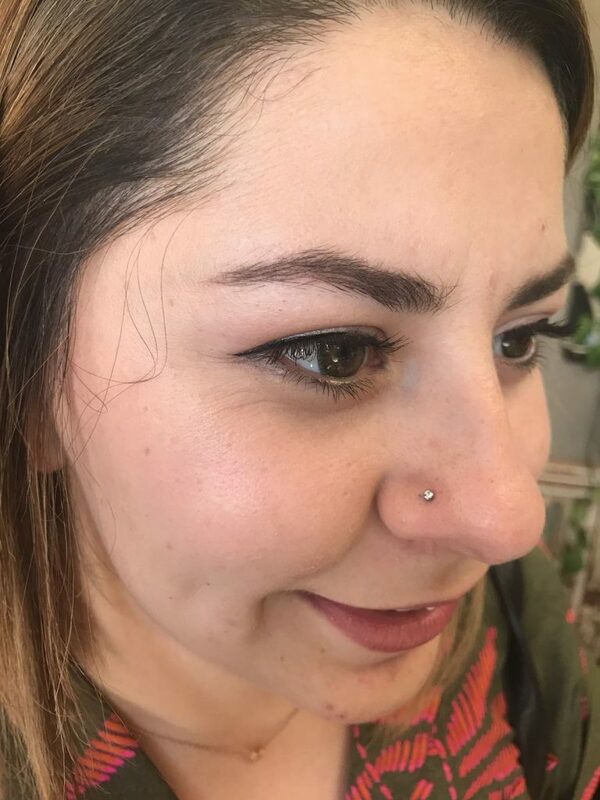 Irene was born and raised in Manteca, CA and since working as a piercer, she’s acquired a new persona, Squiggles!! 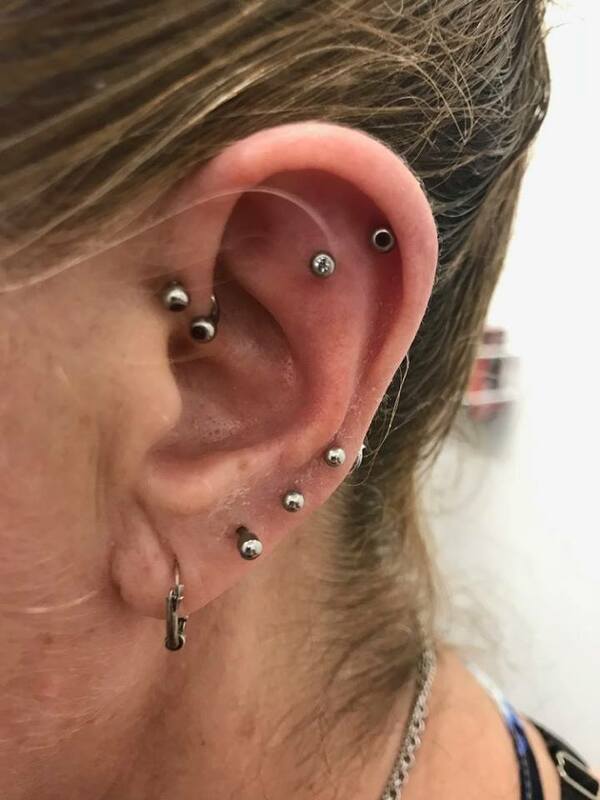 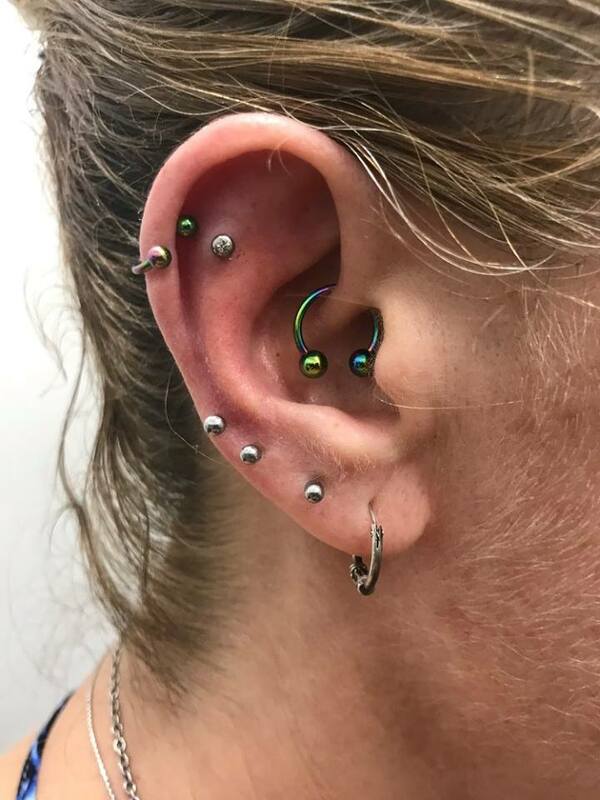 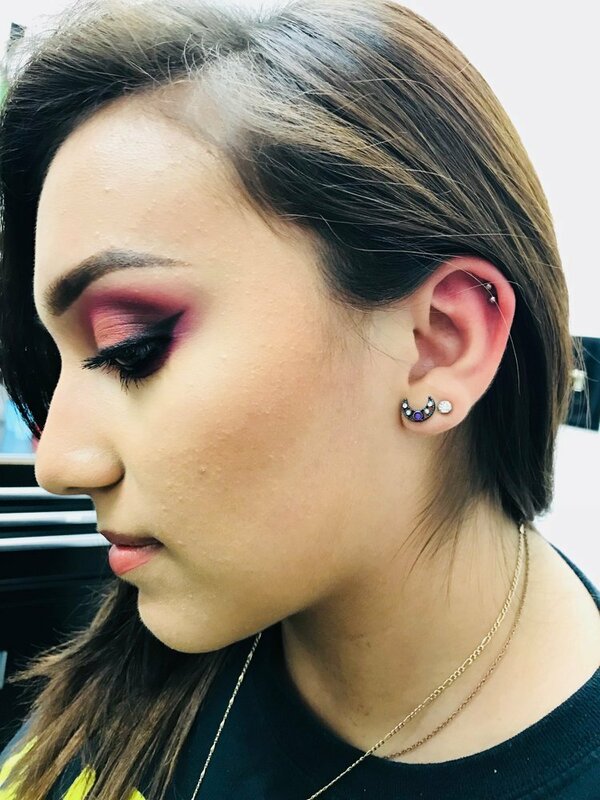 Piercings had always been a way for her to stand out, she started her collection at about 13 and she hasn’t stopped yet! 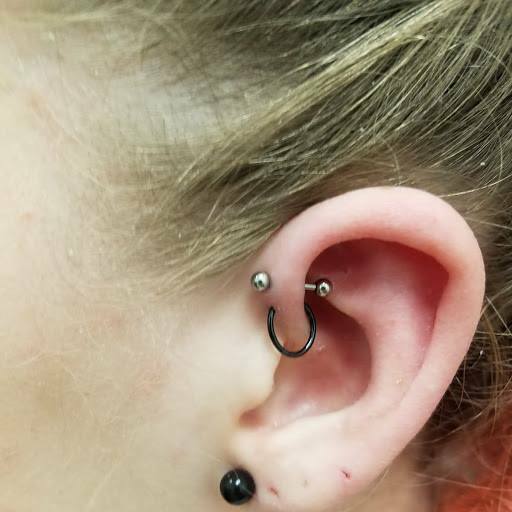 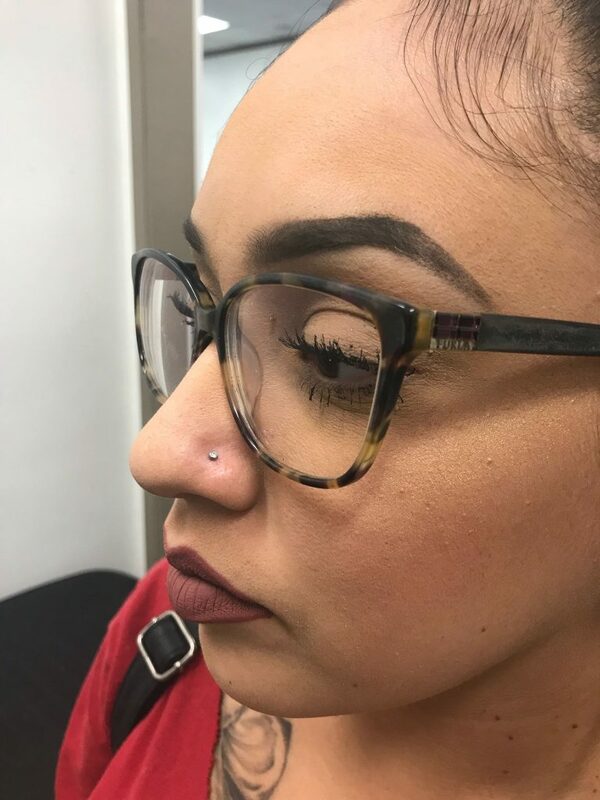 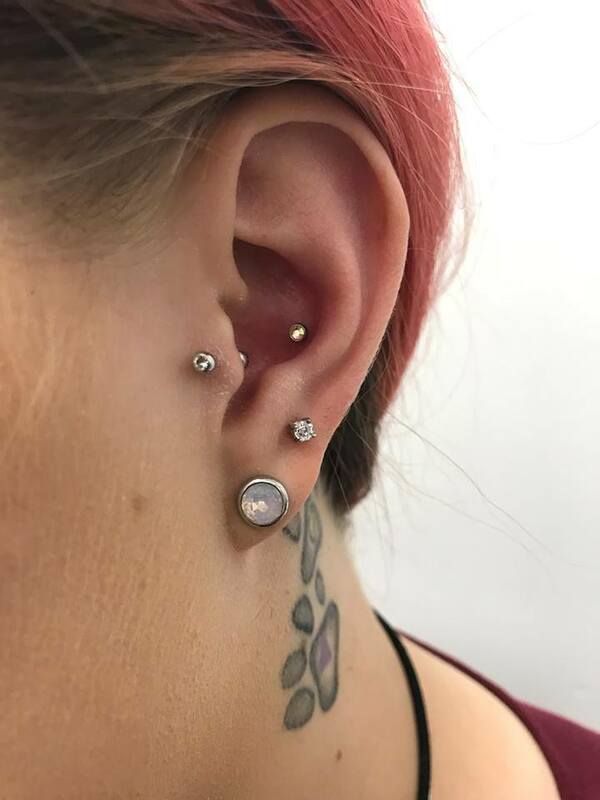 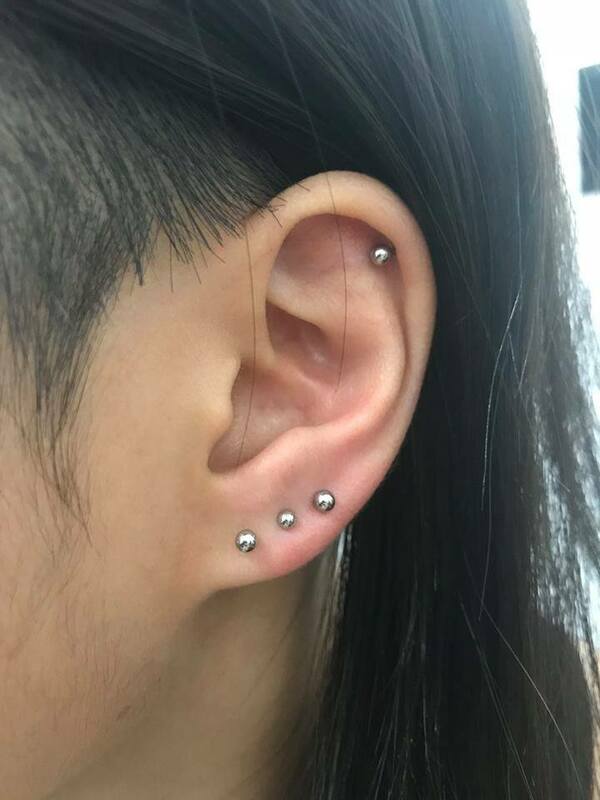 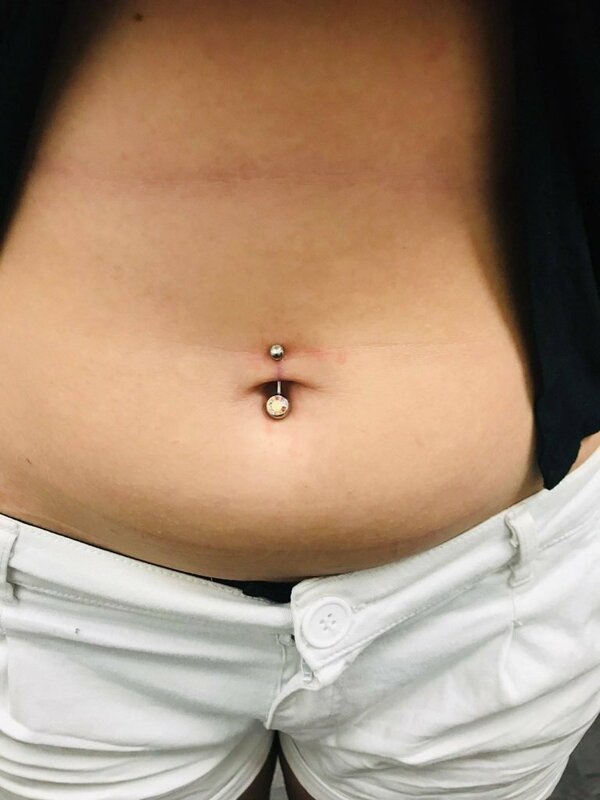 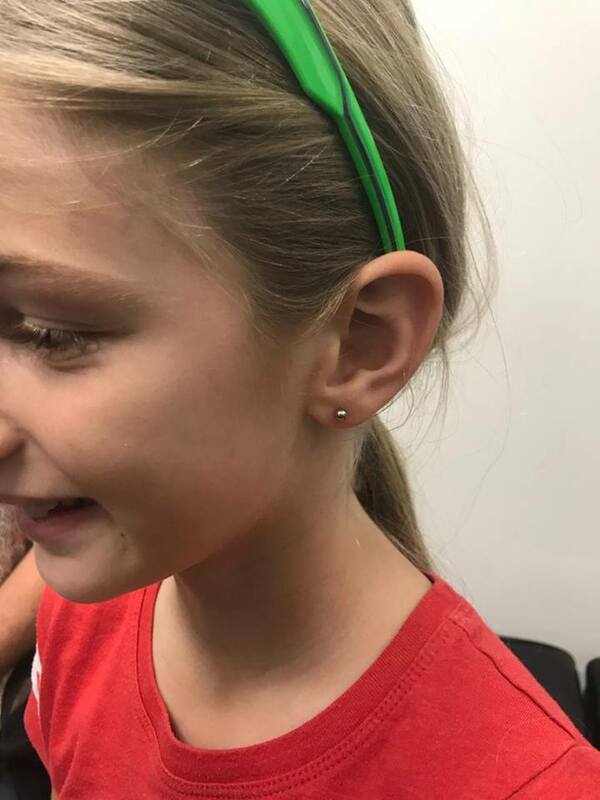 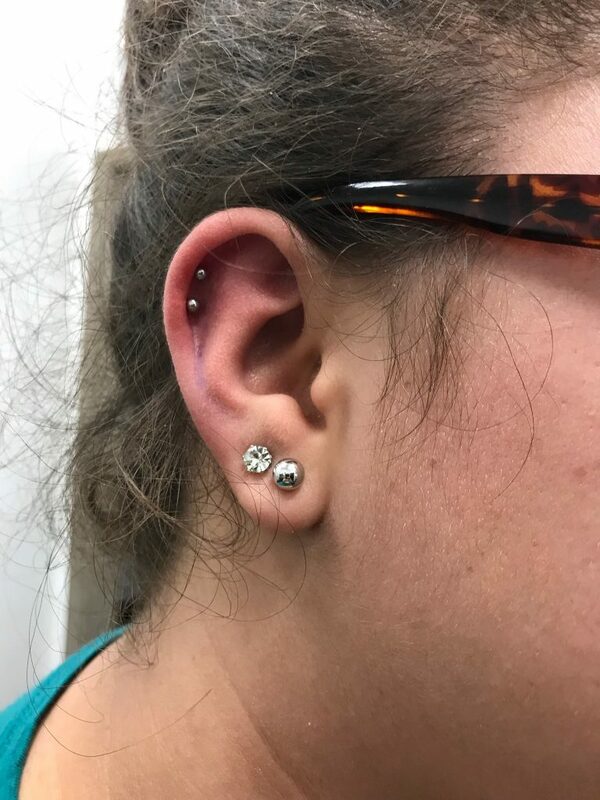 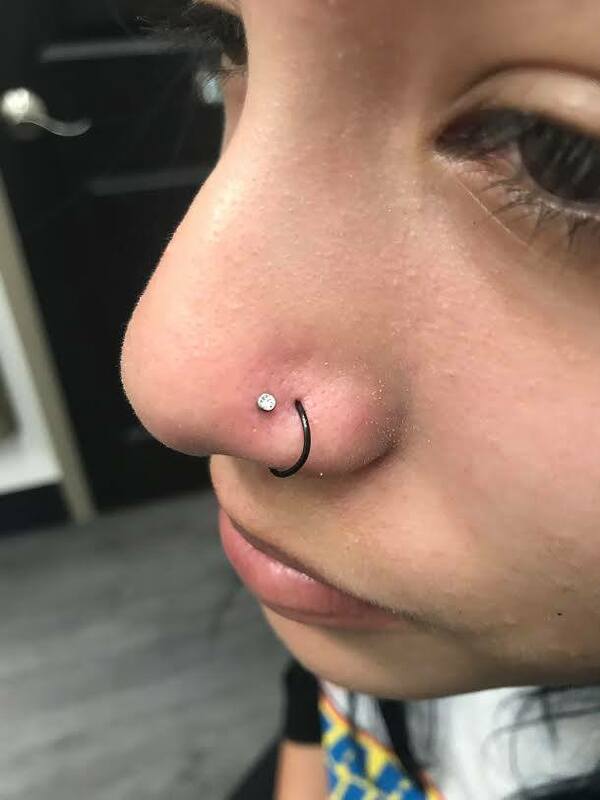 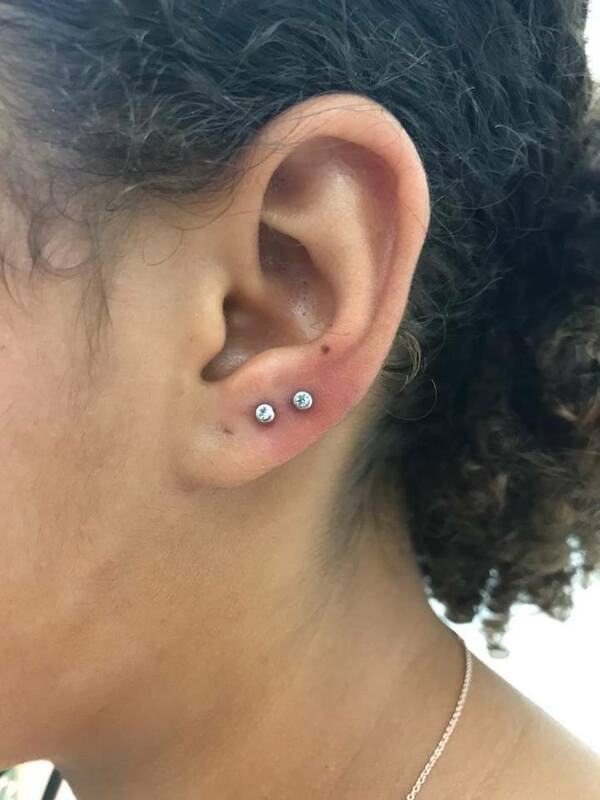 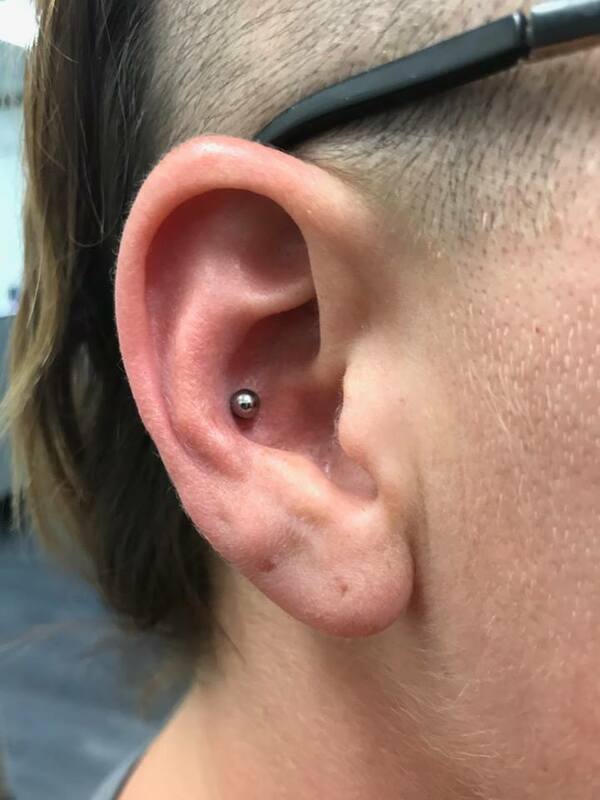 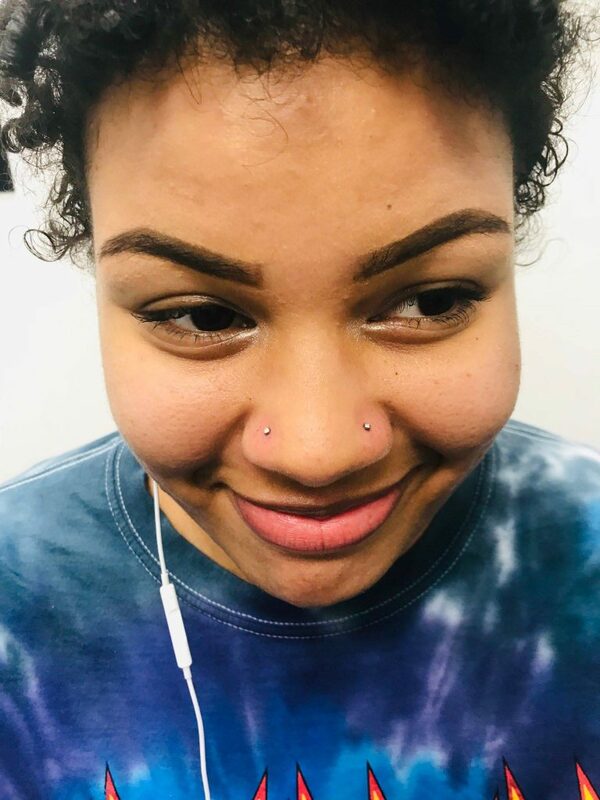 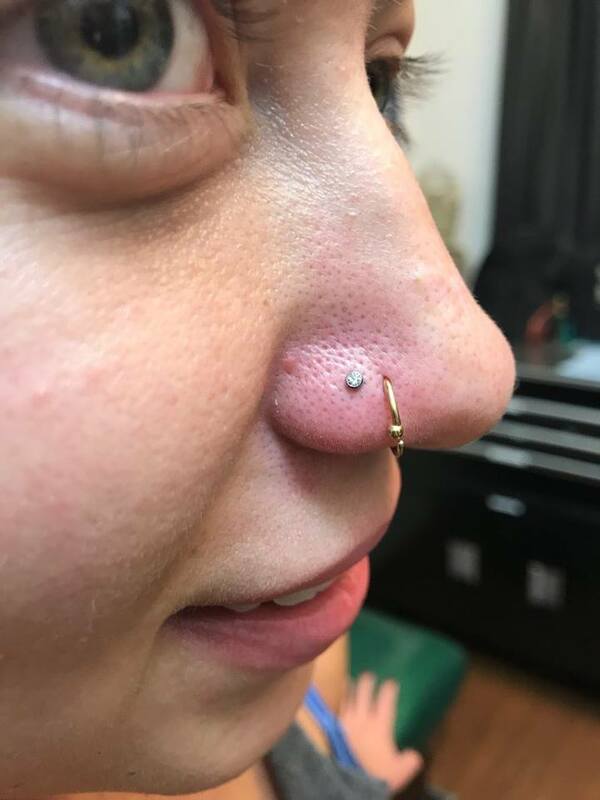 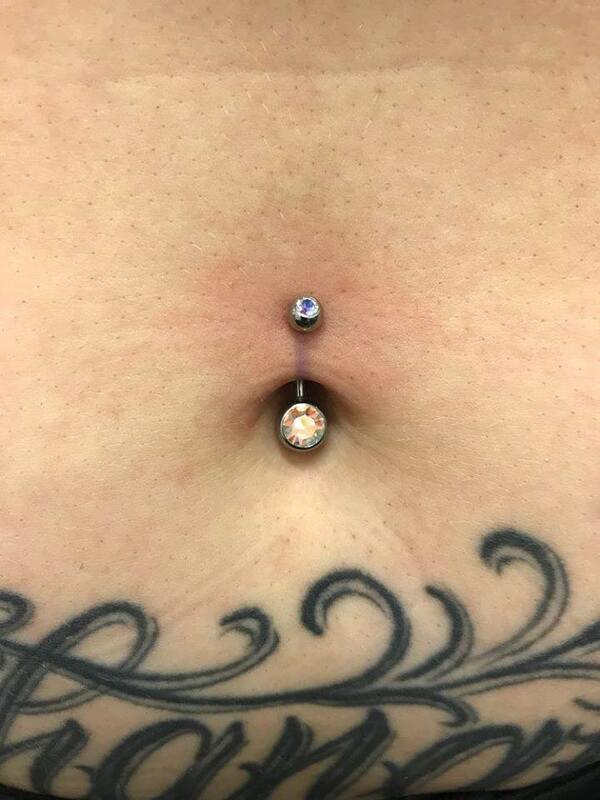 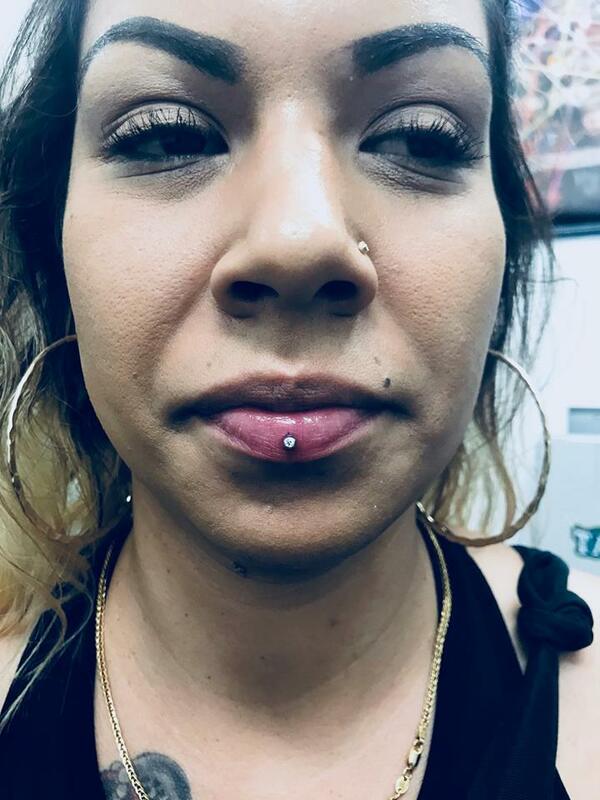 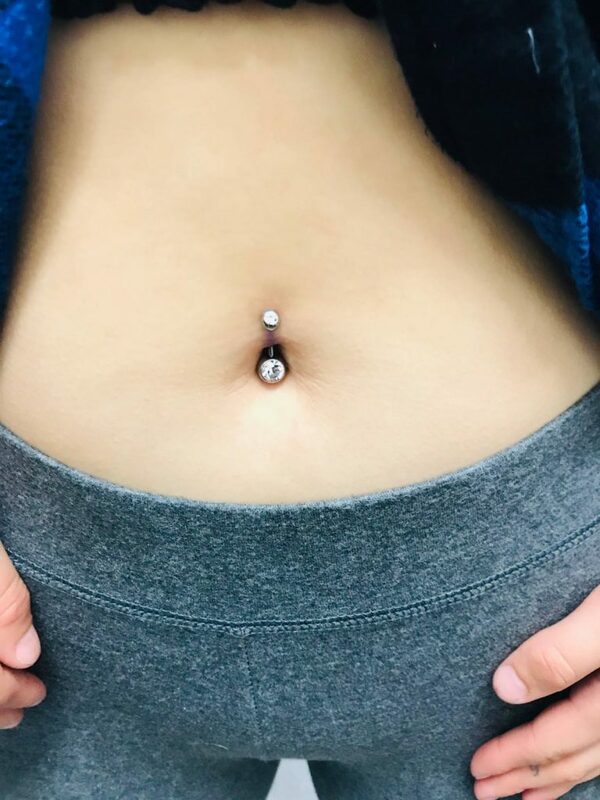 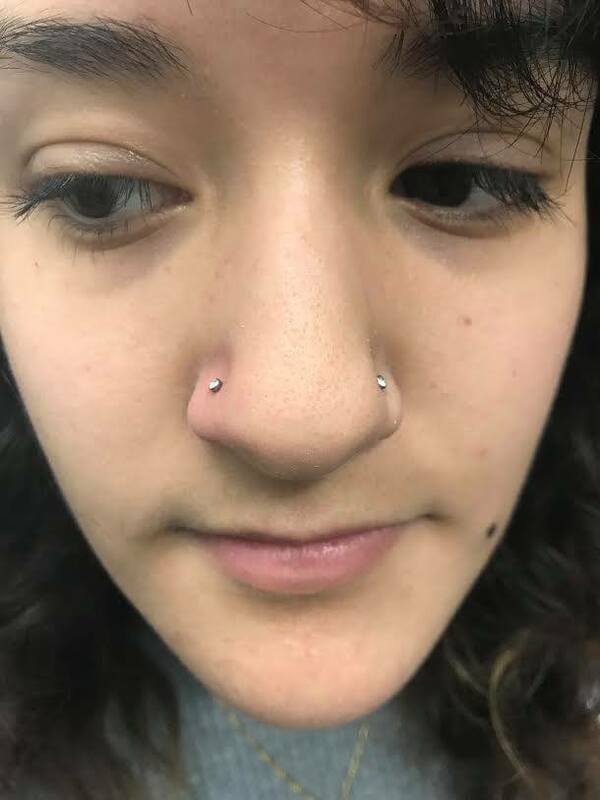 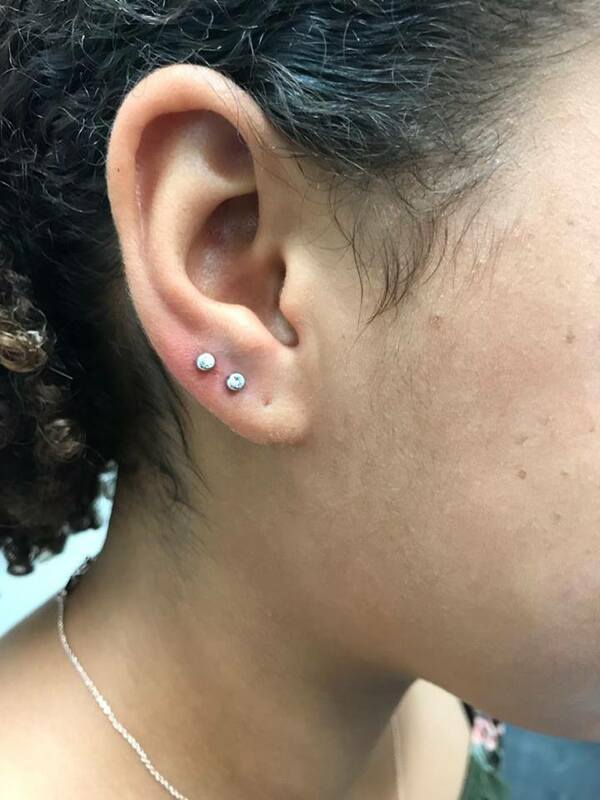 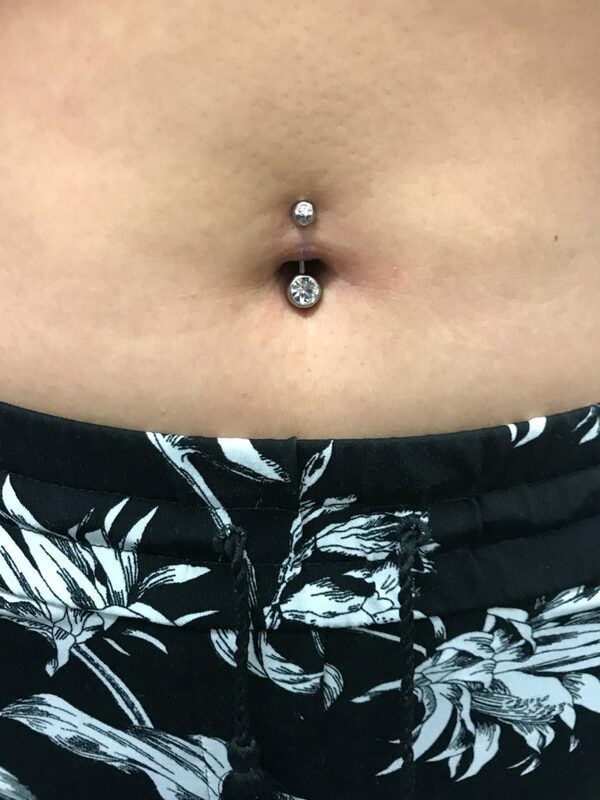 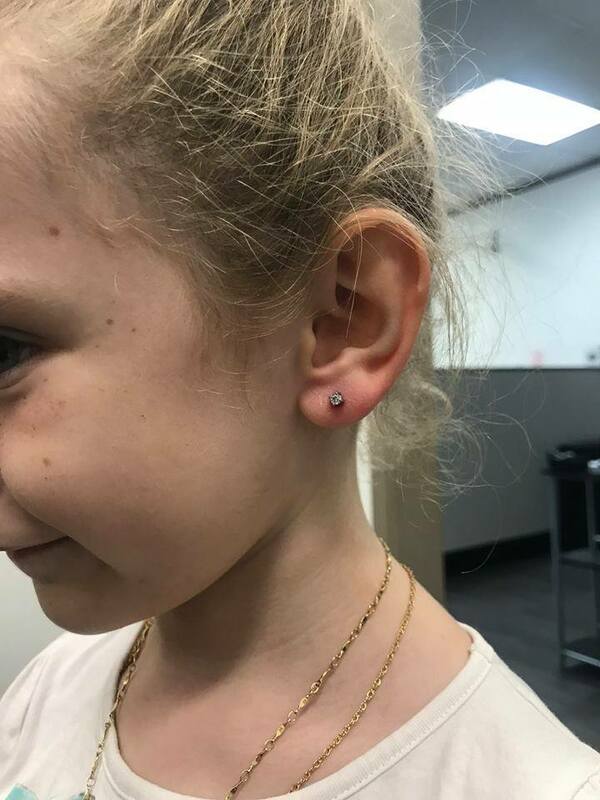 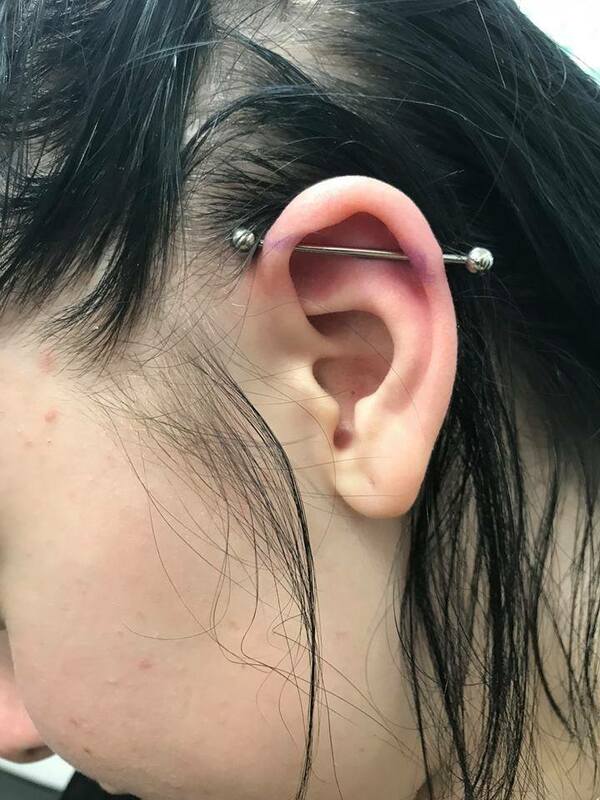 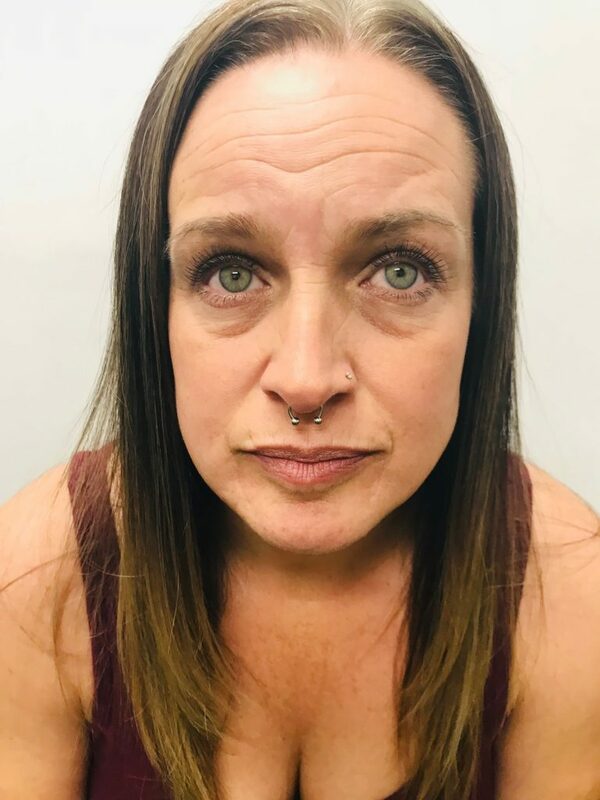 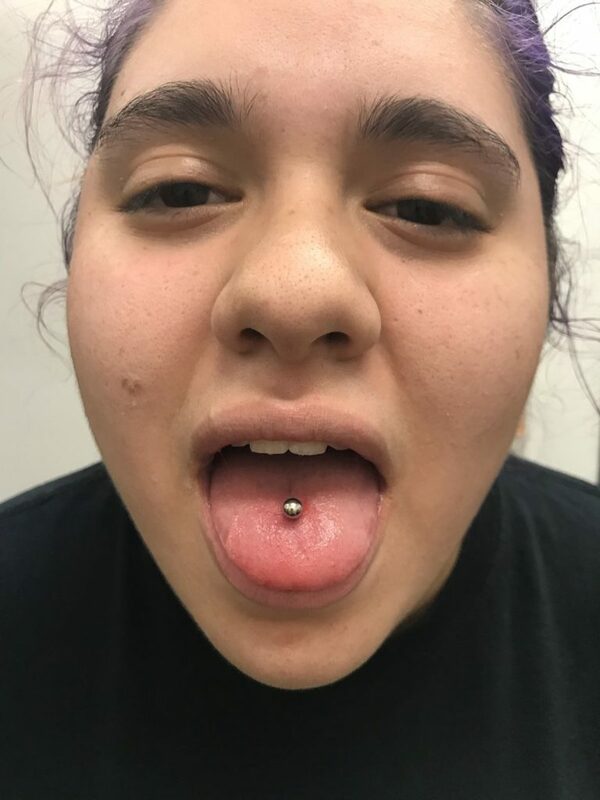 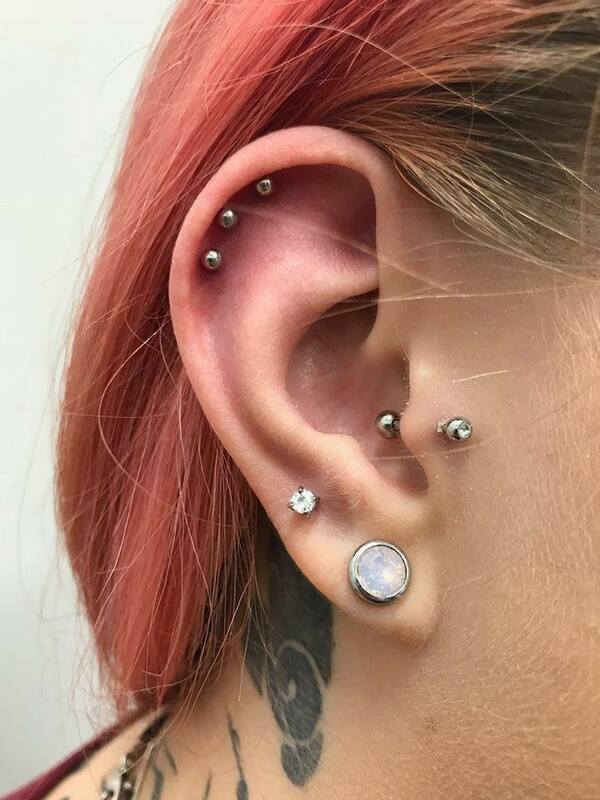 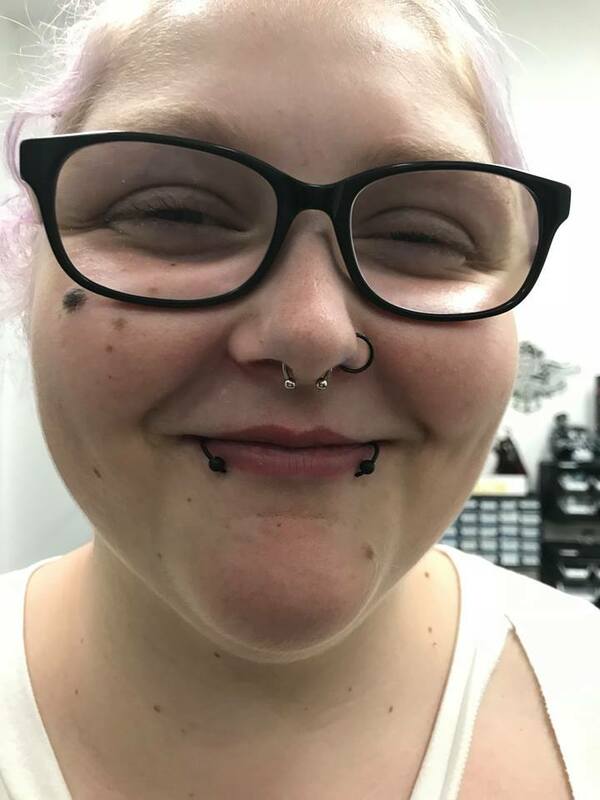 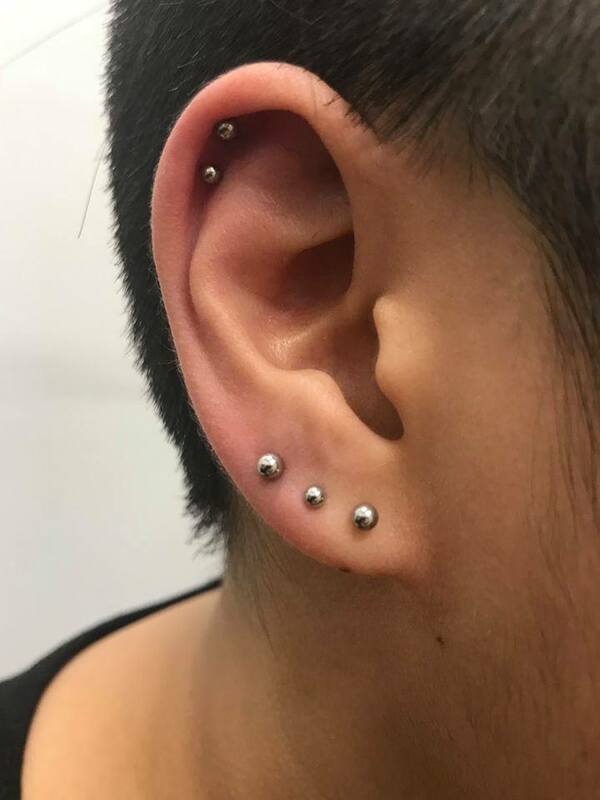 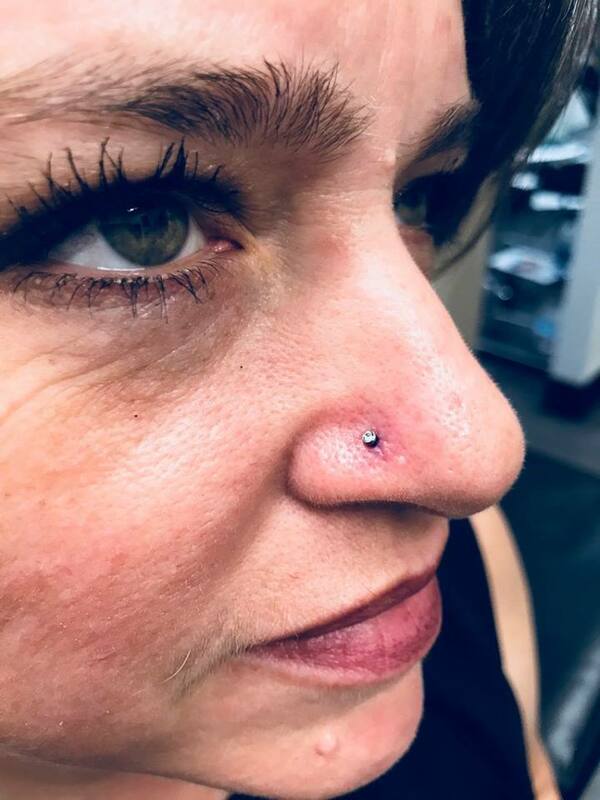 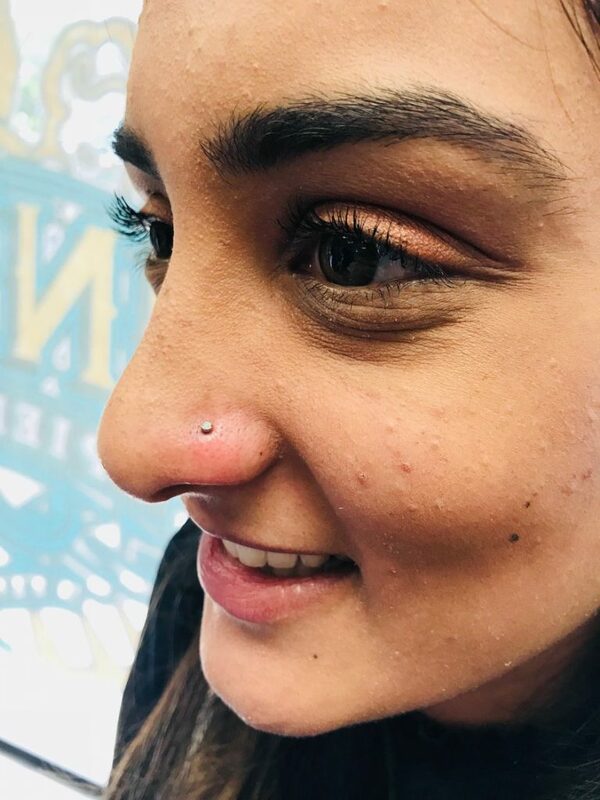 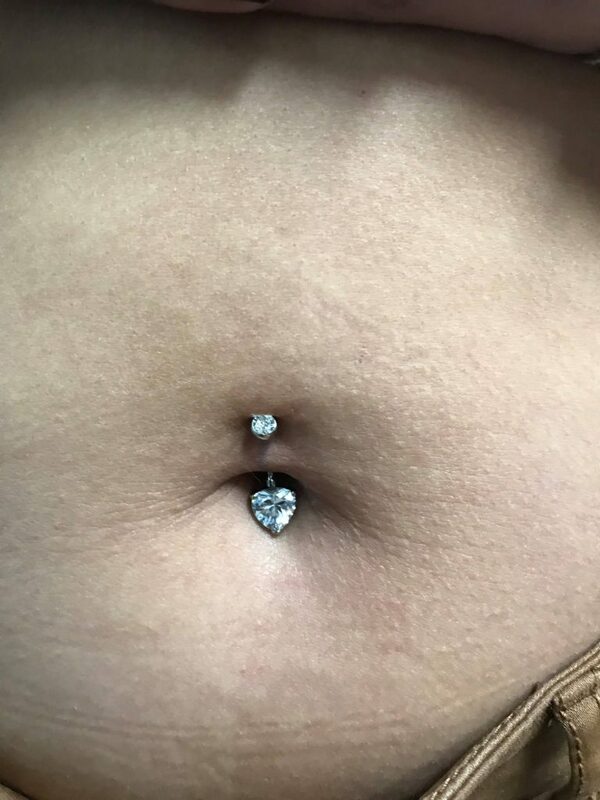 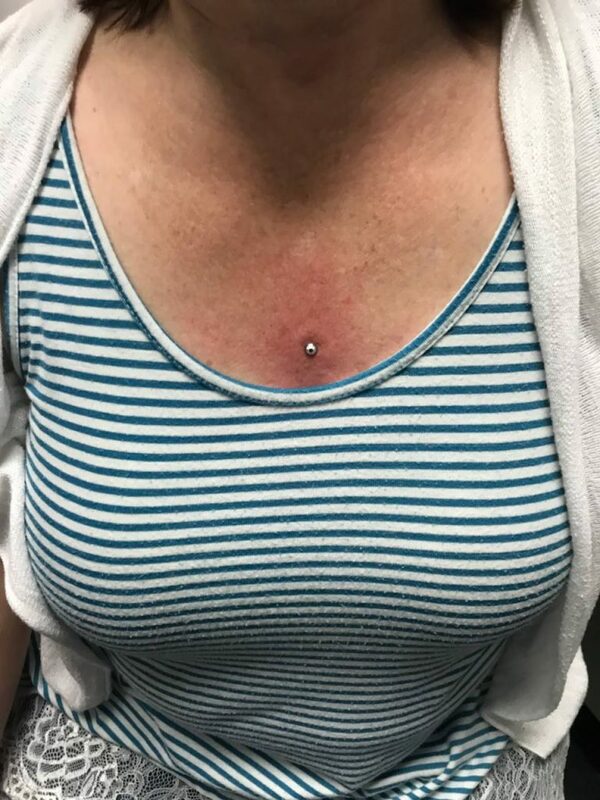 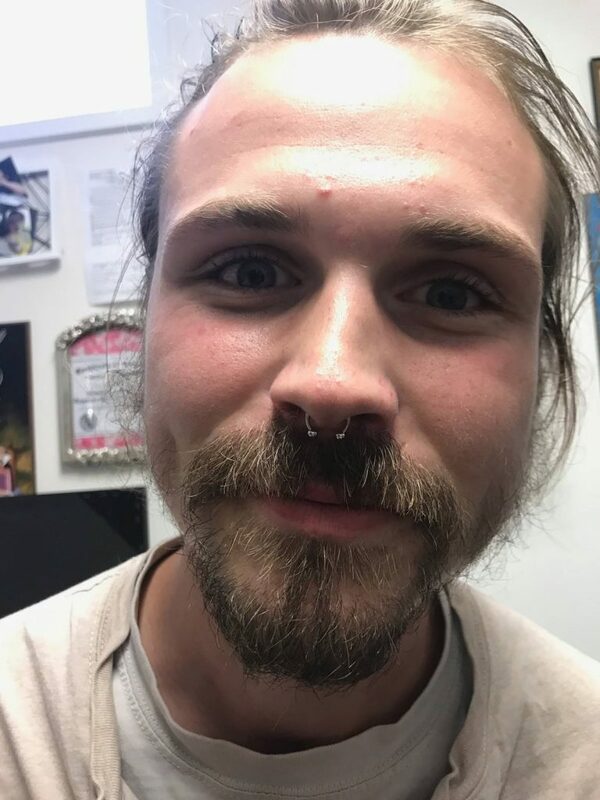 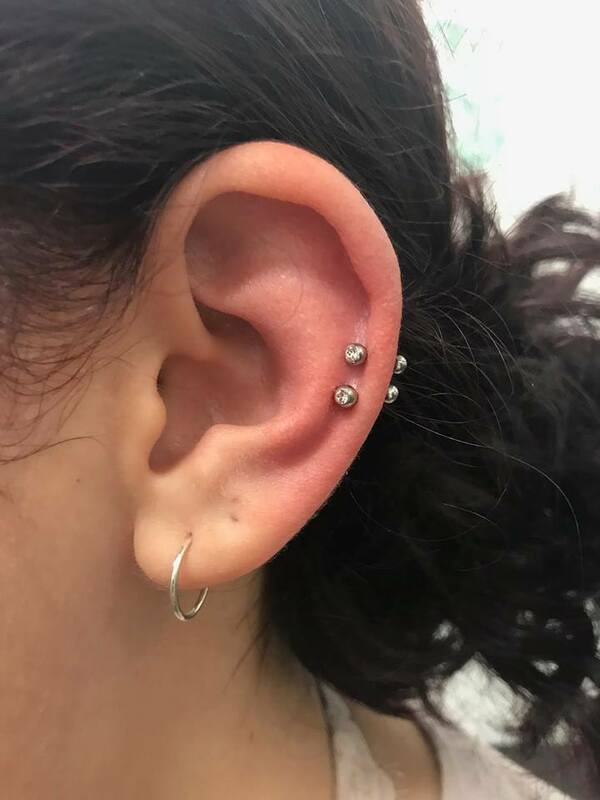 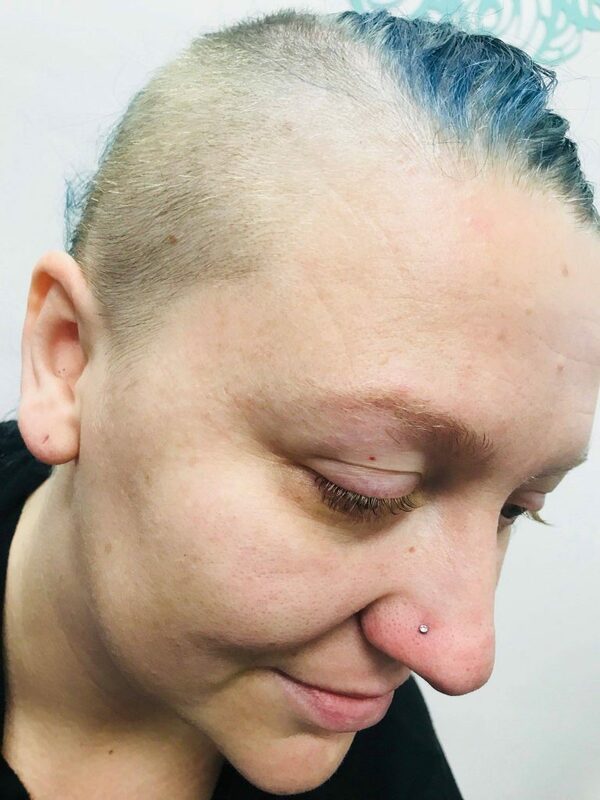 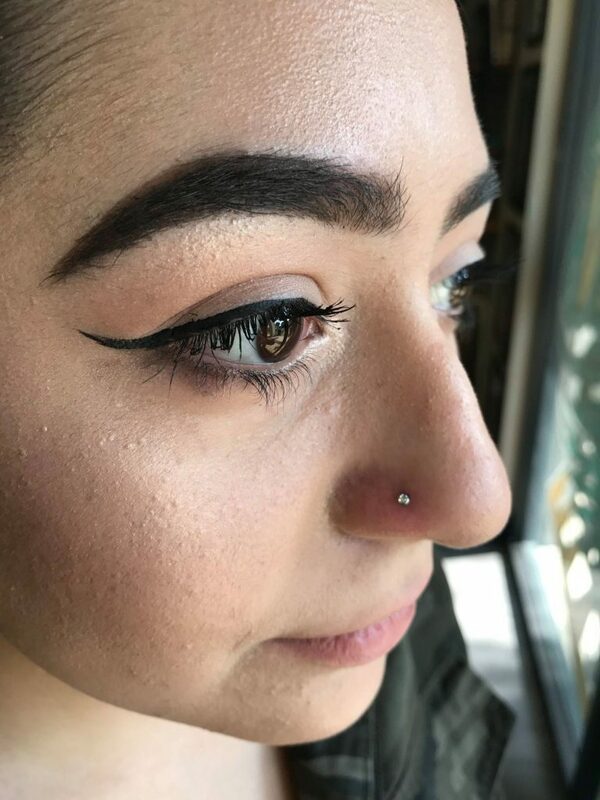 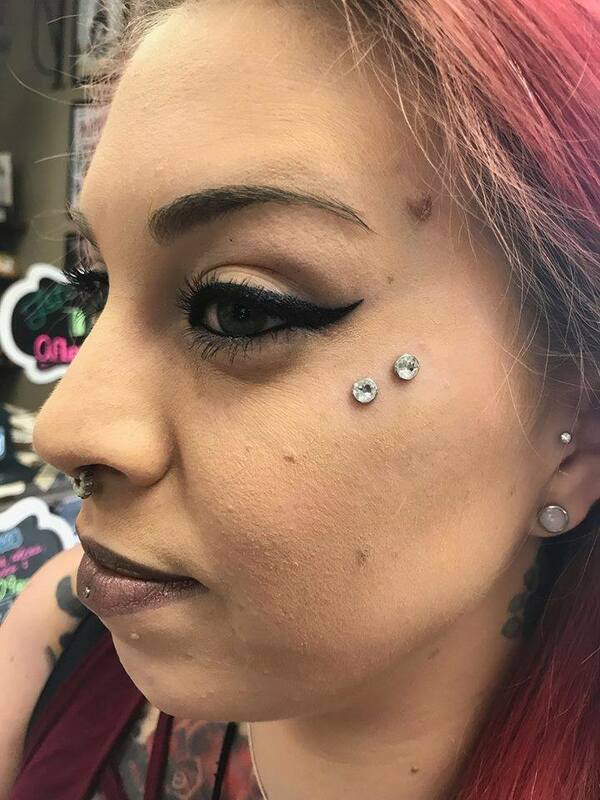 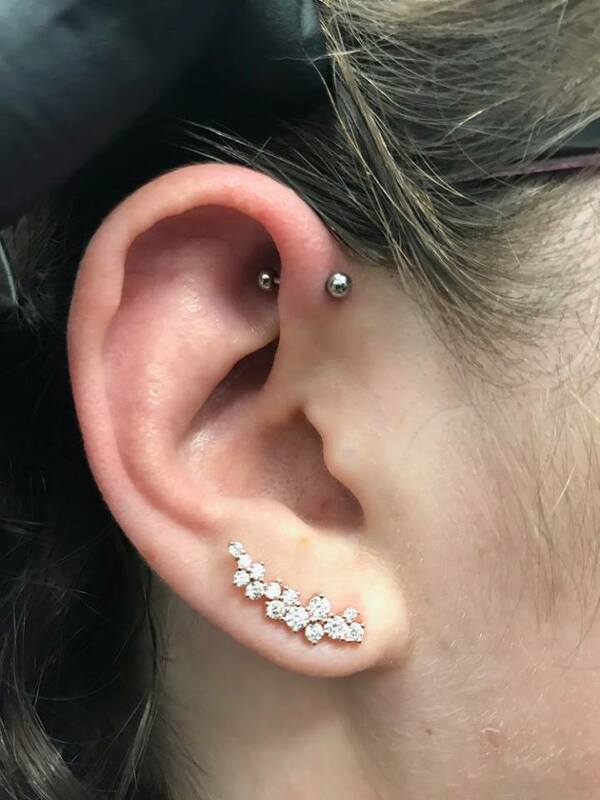 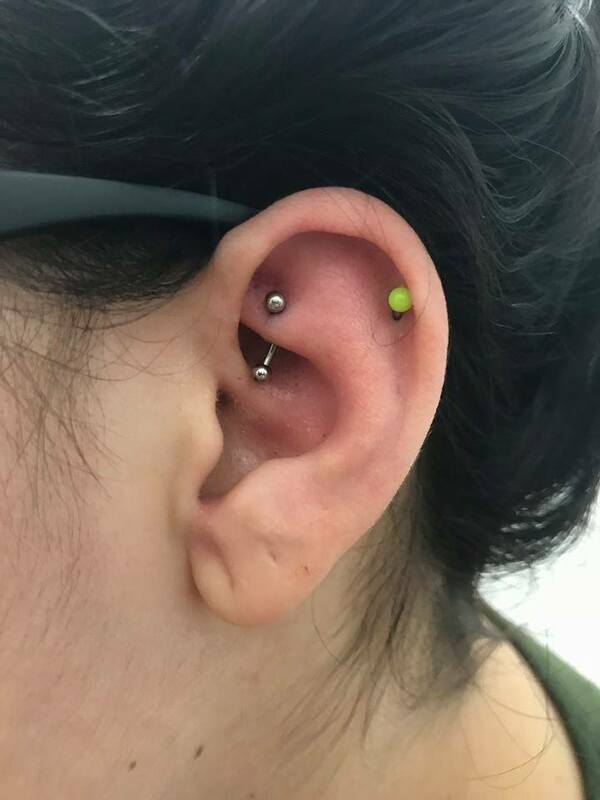 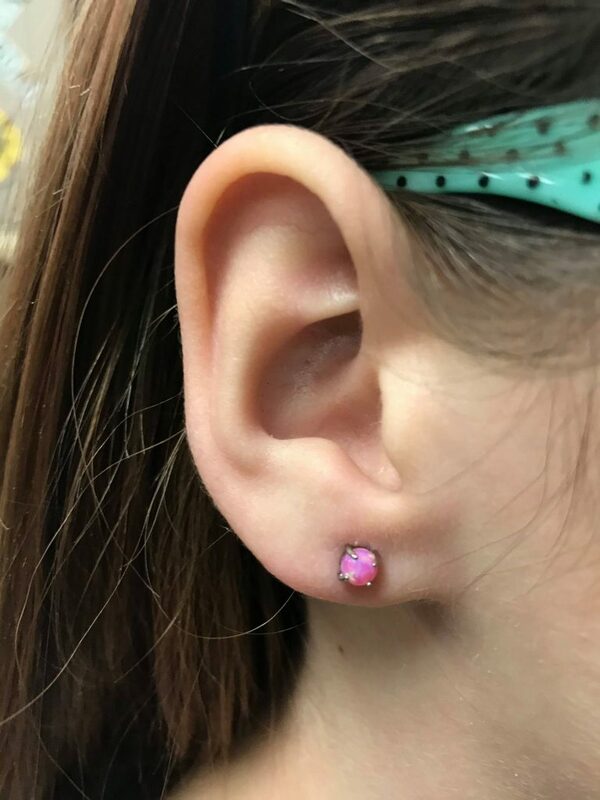 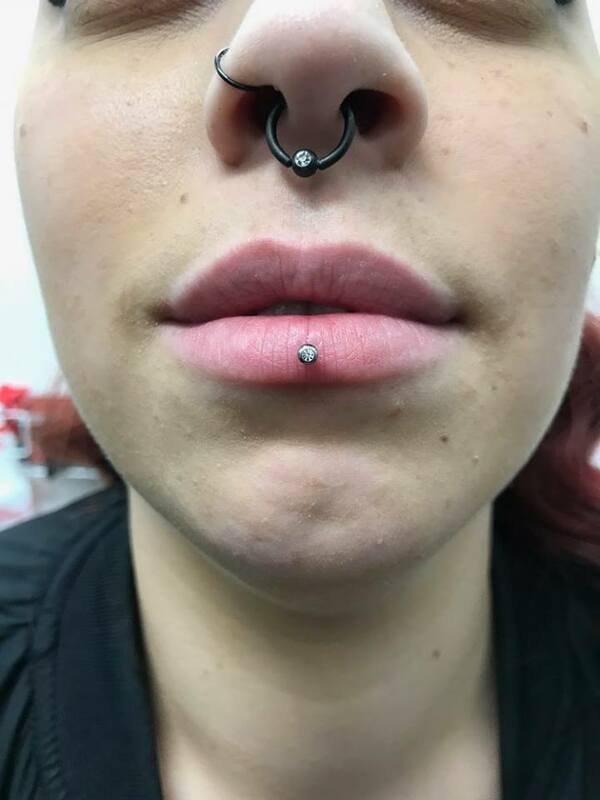 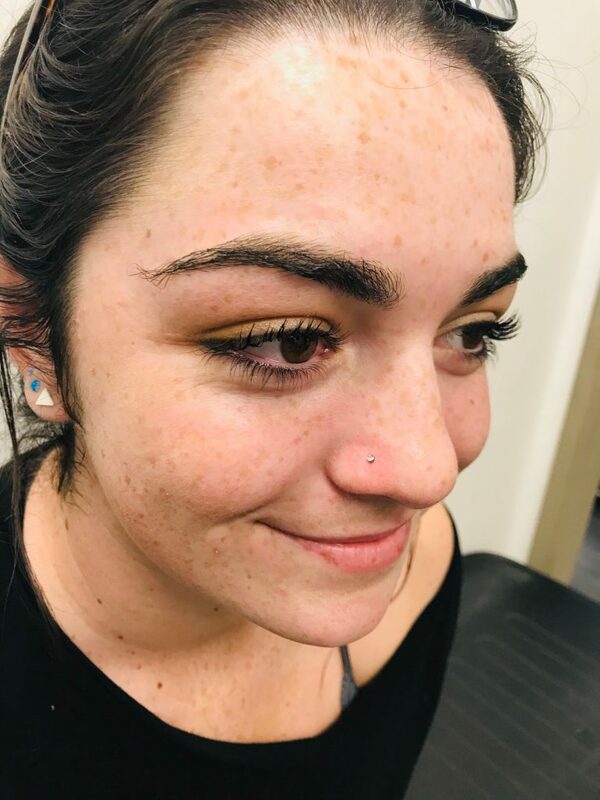 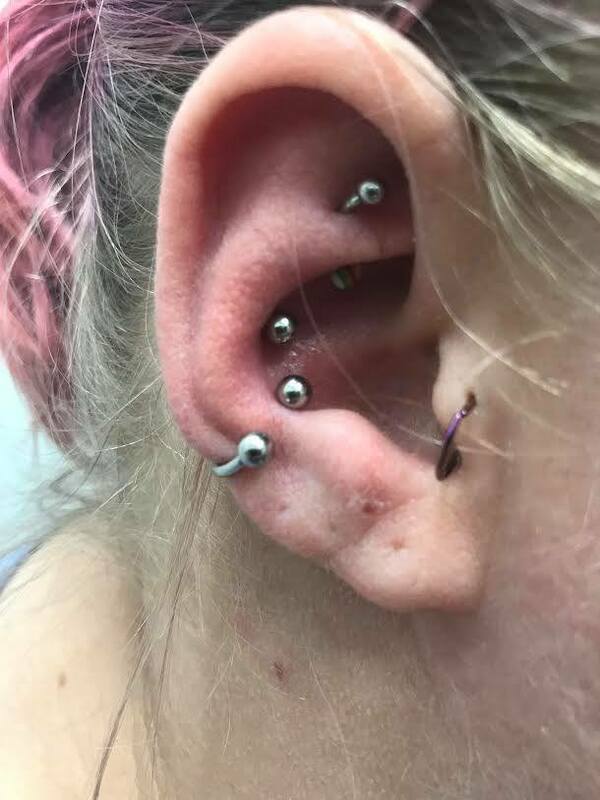 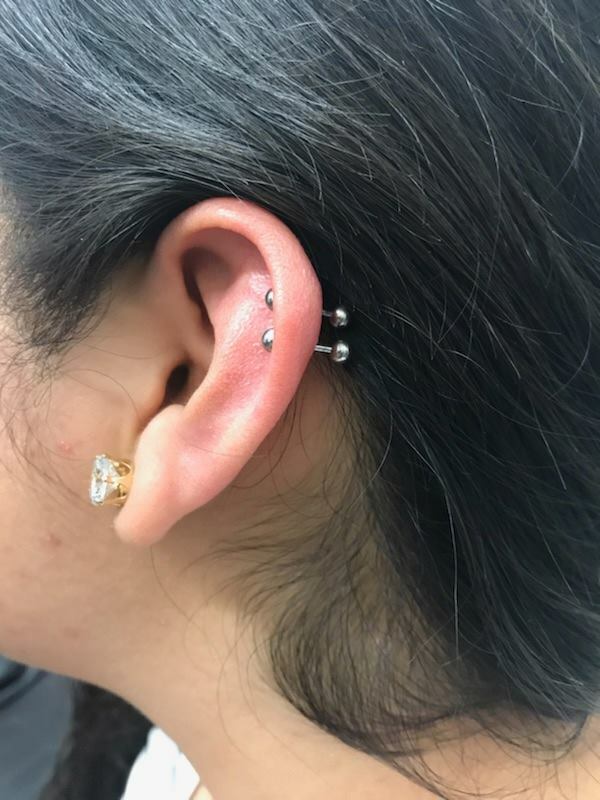 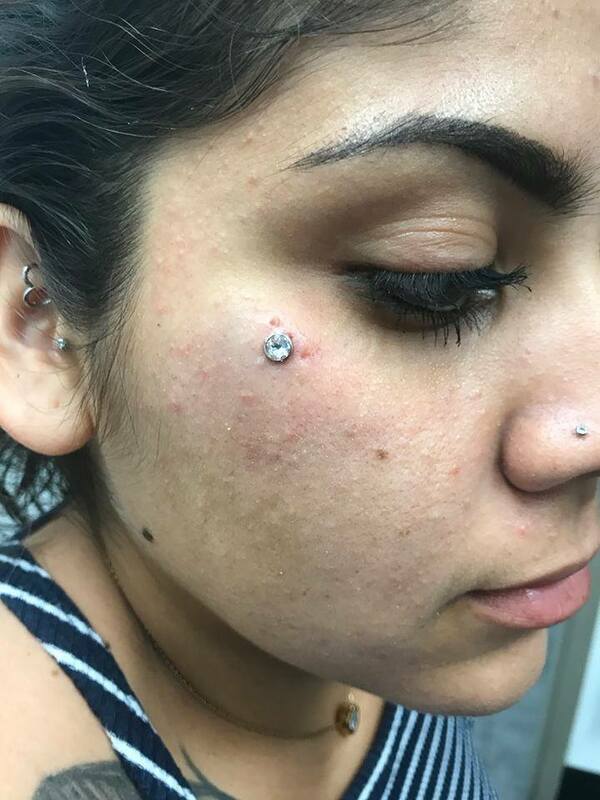 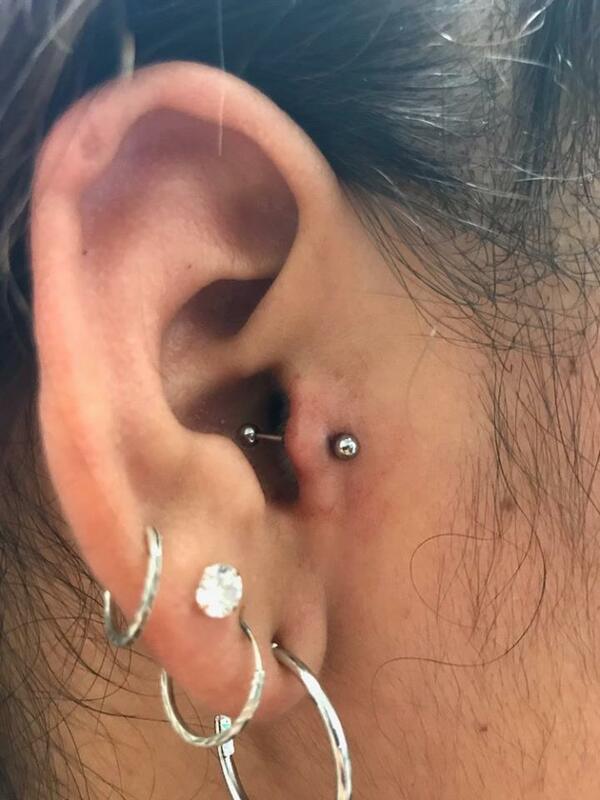 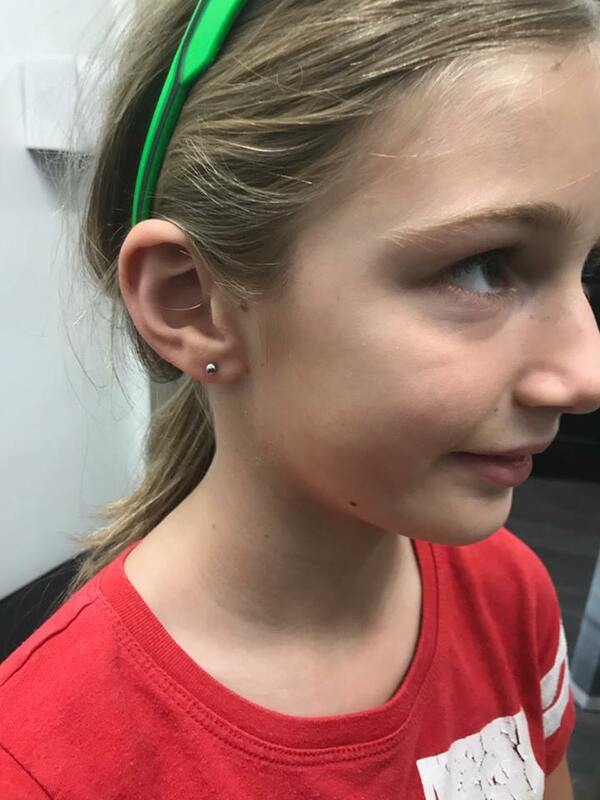 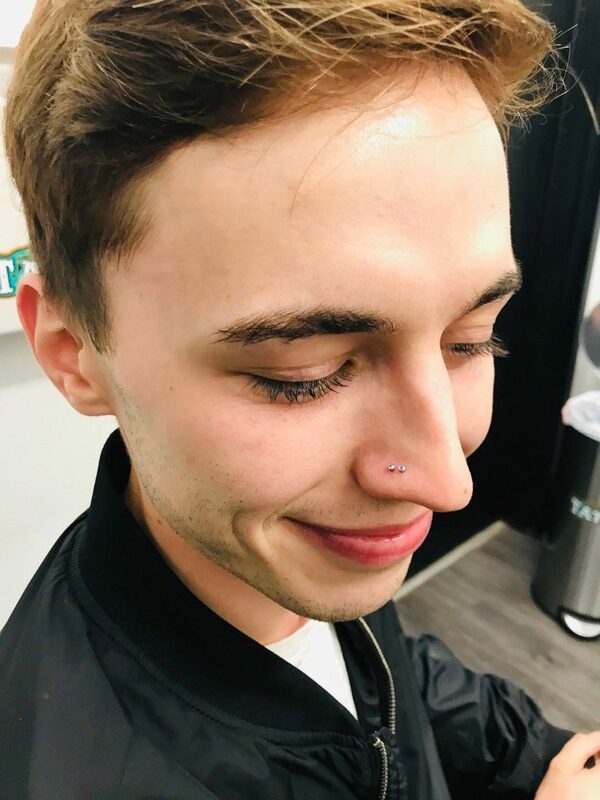 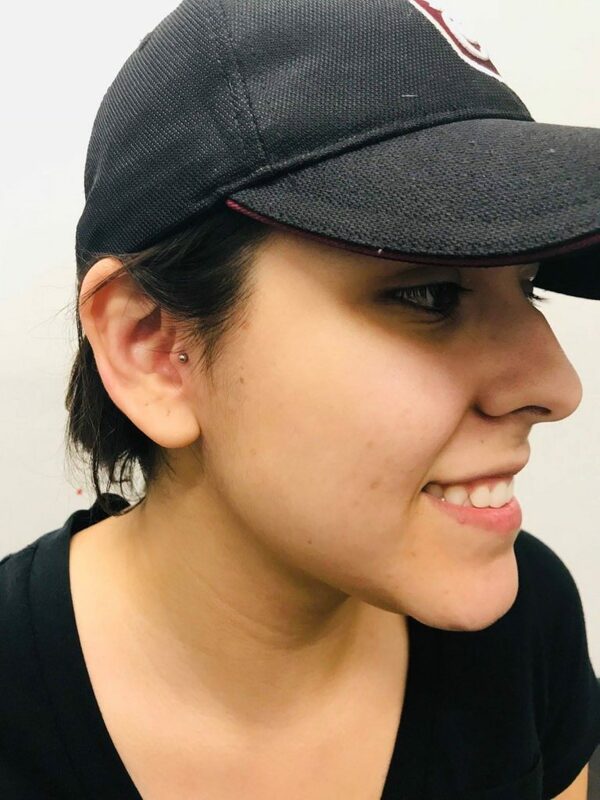 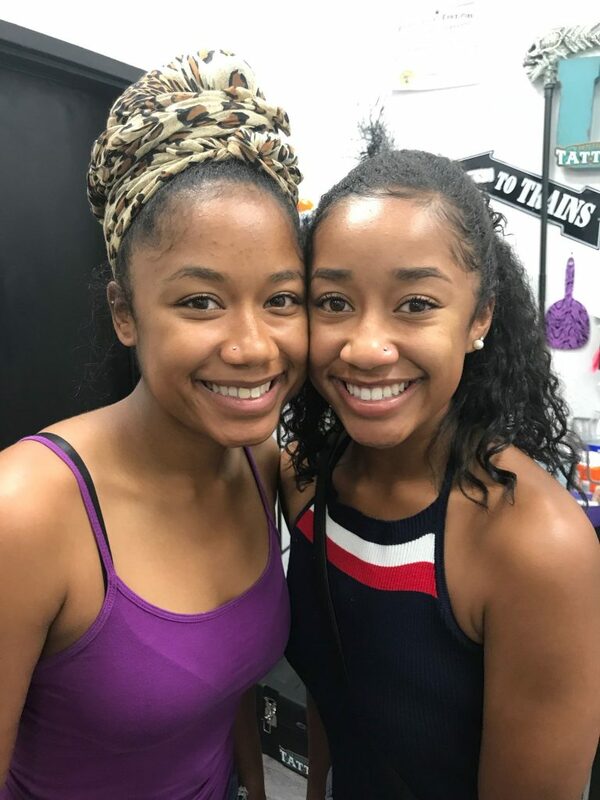 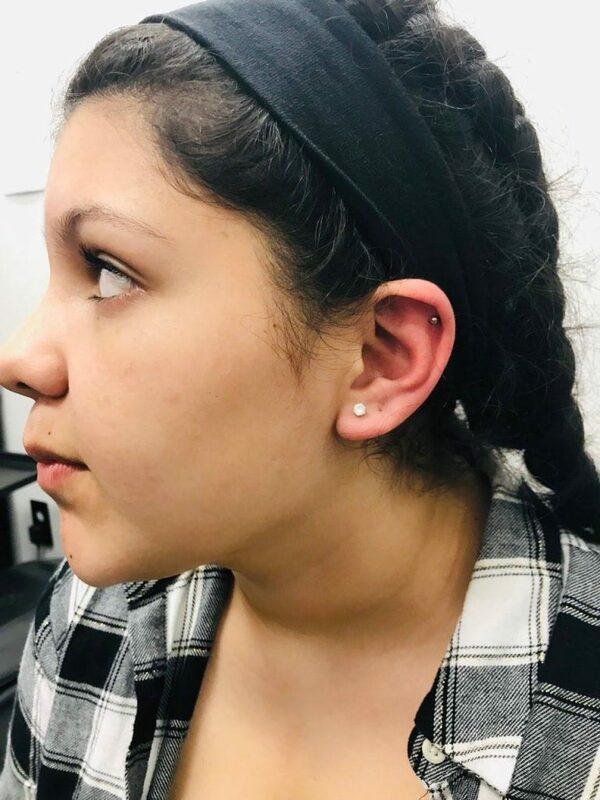 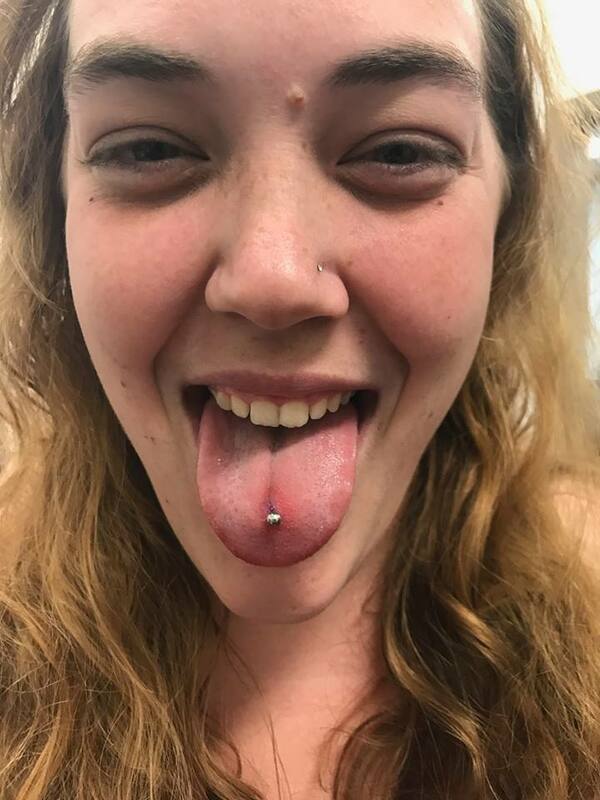 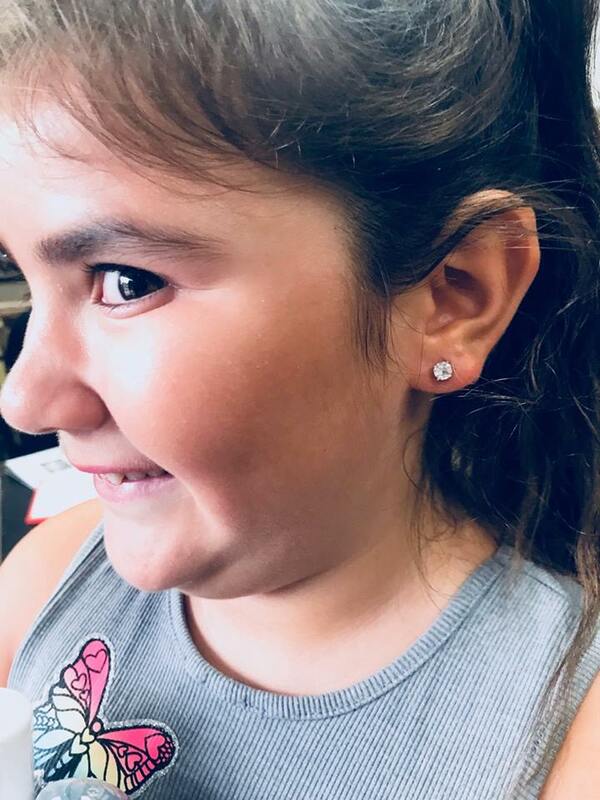 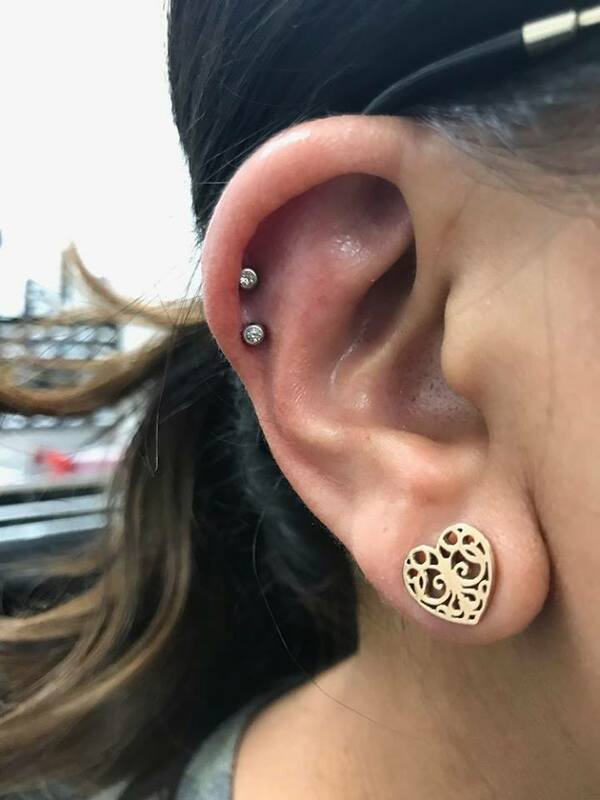 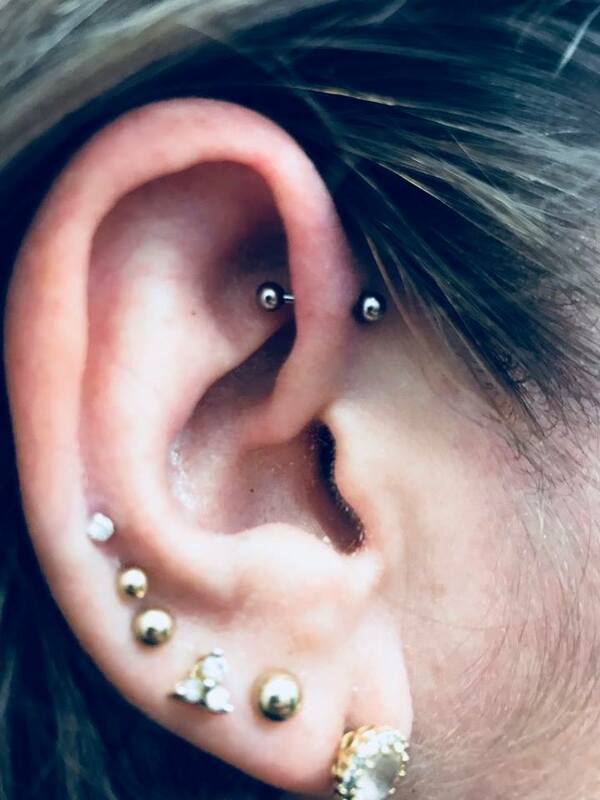 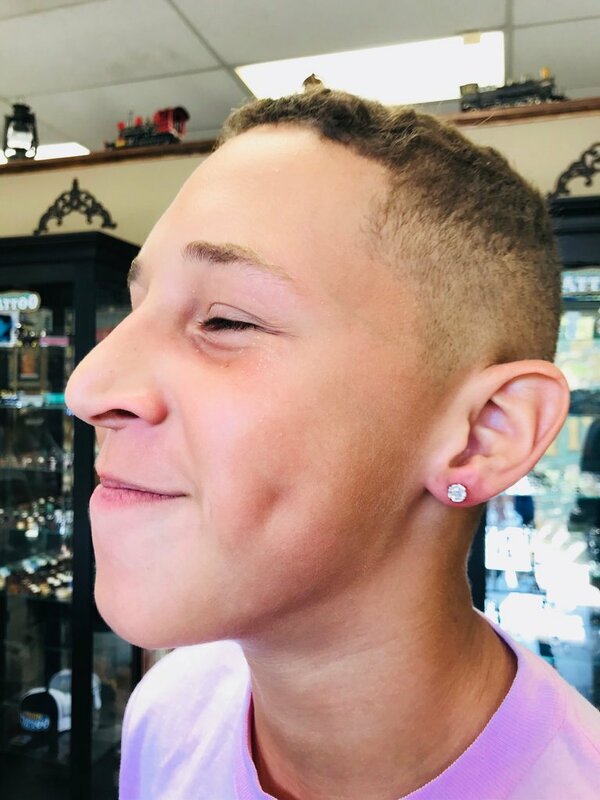 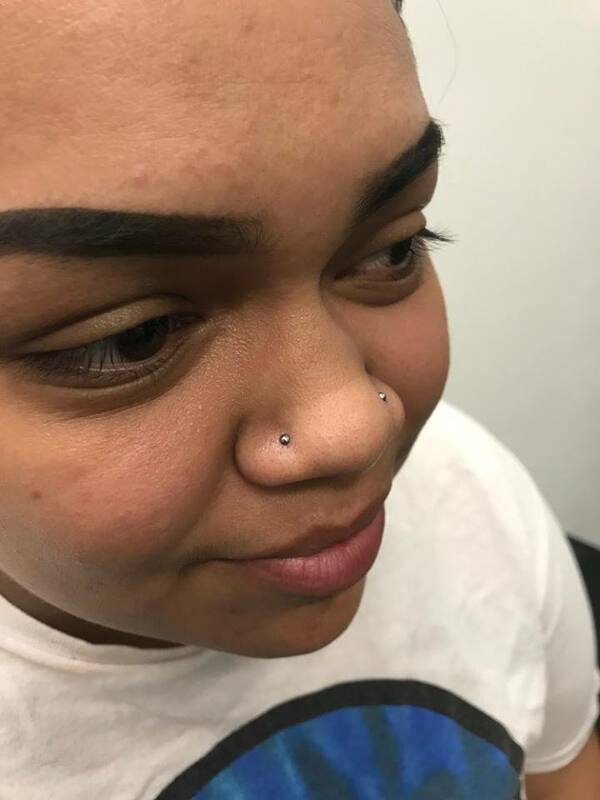 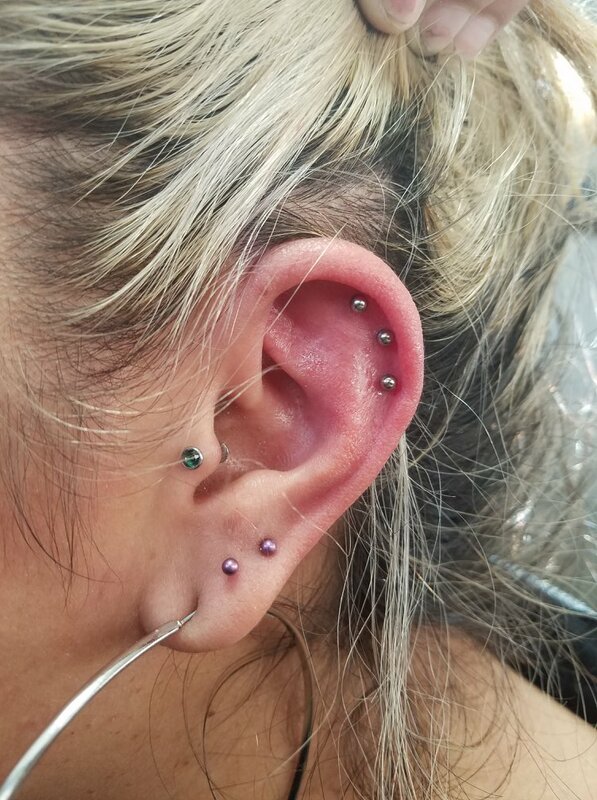 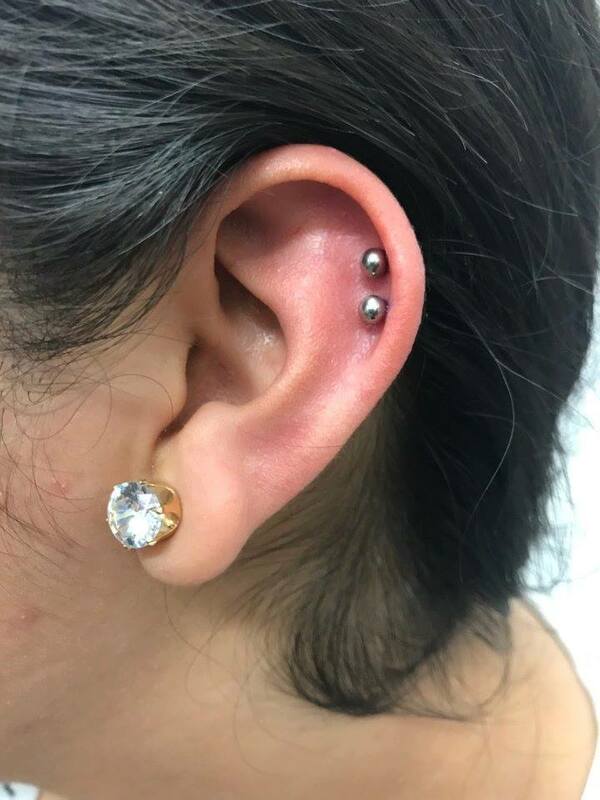 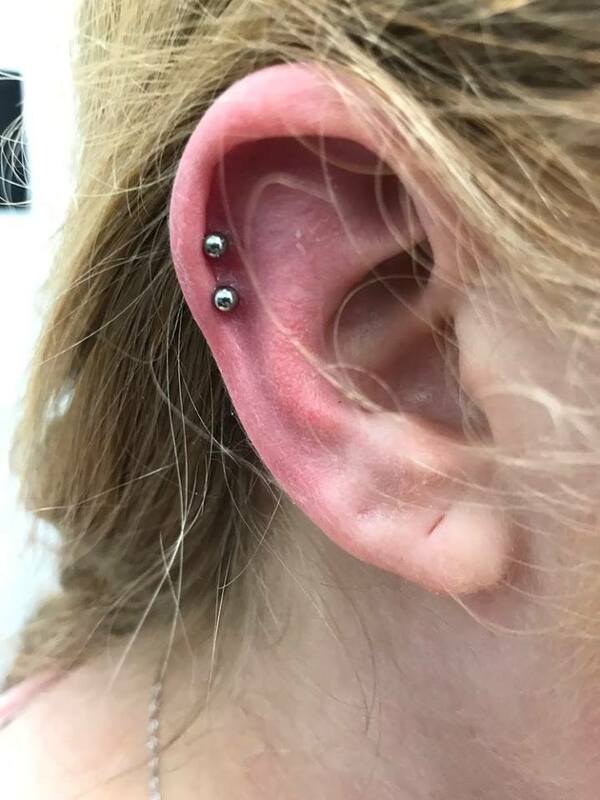 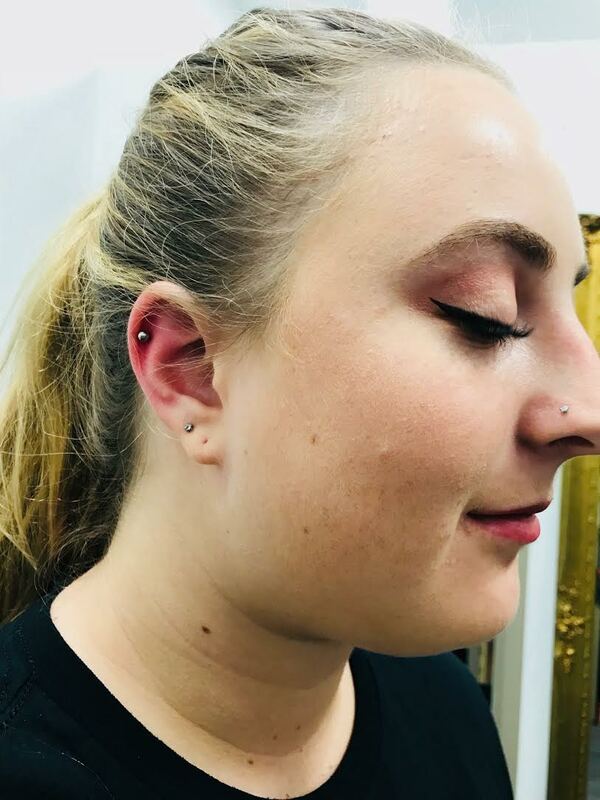 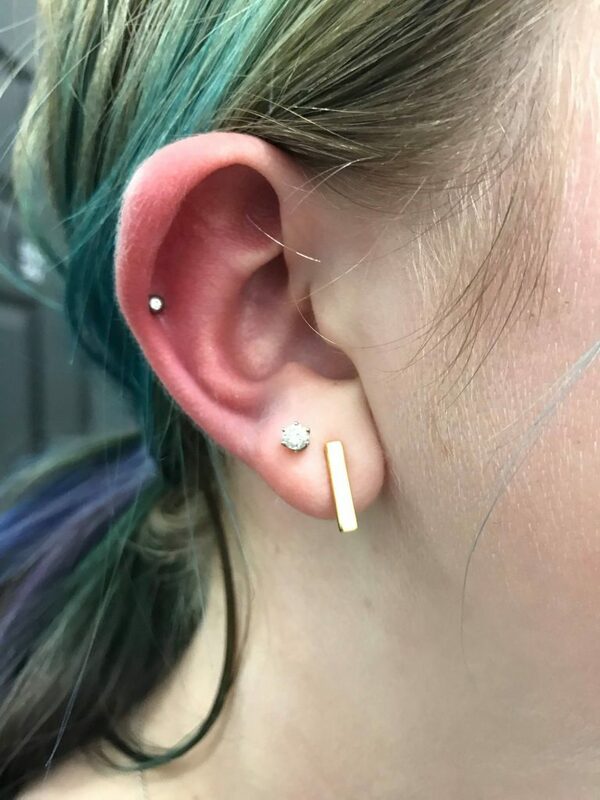 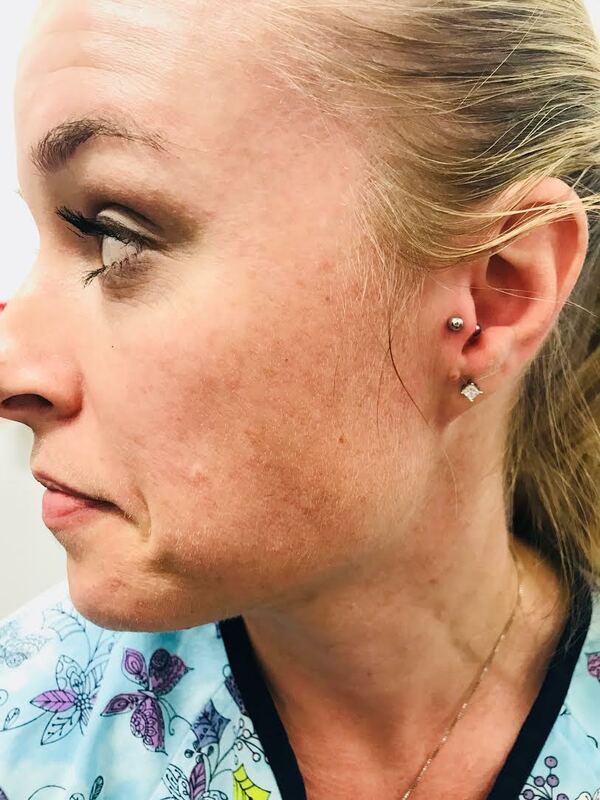 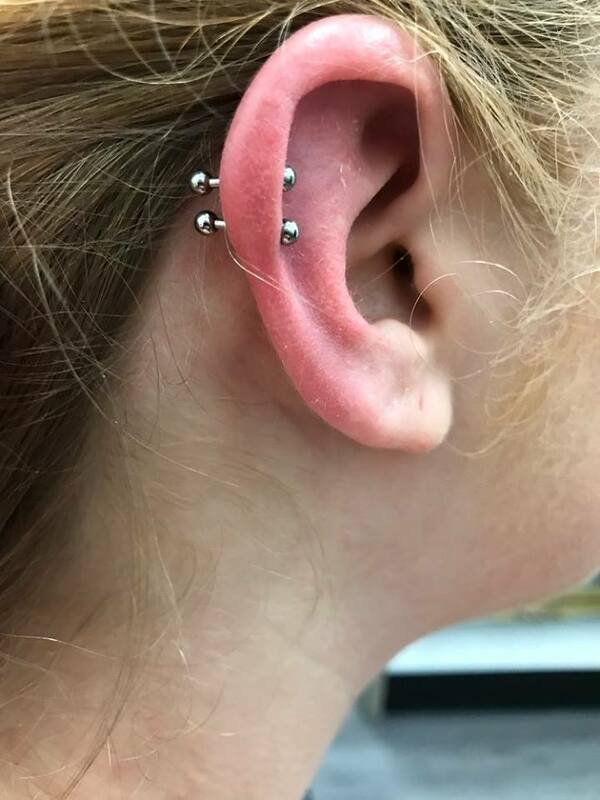 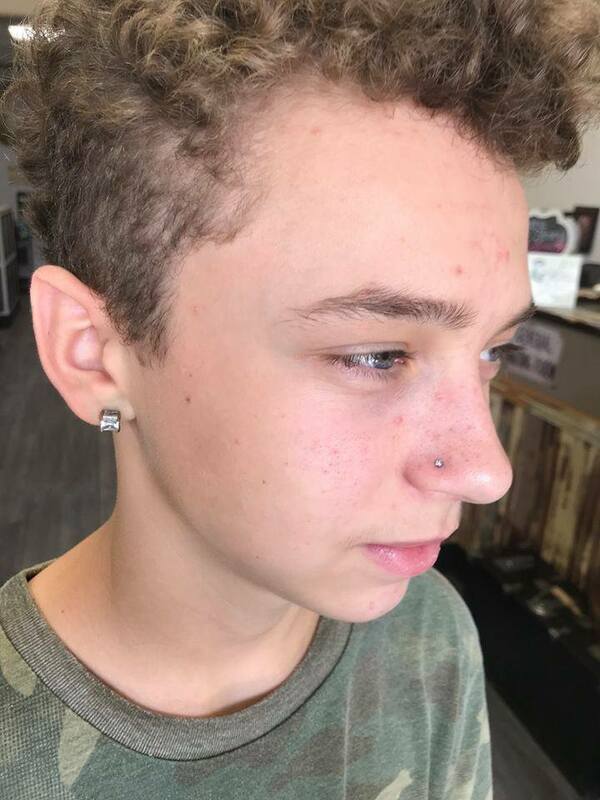 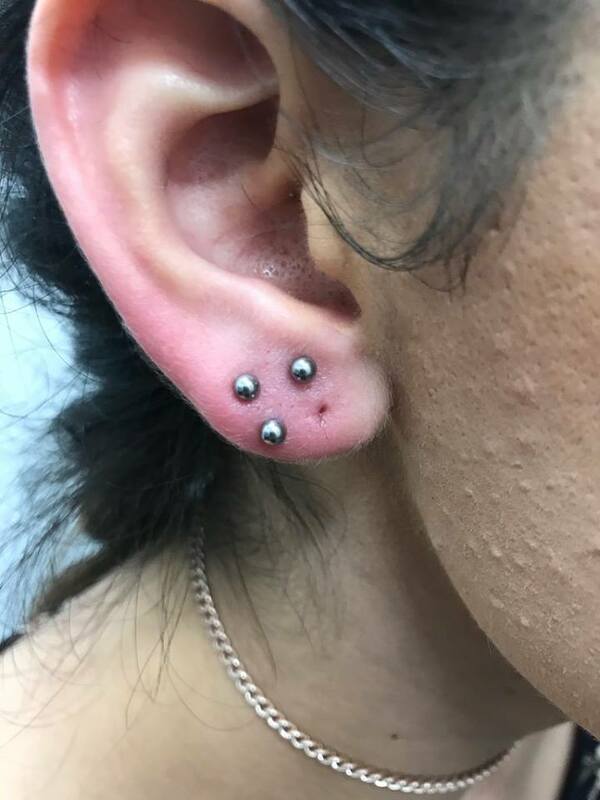 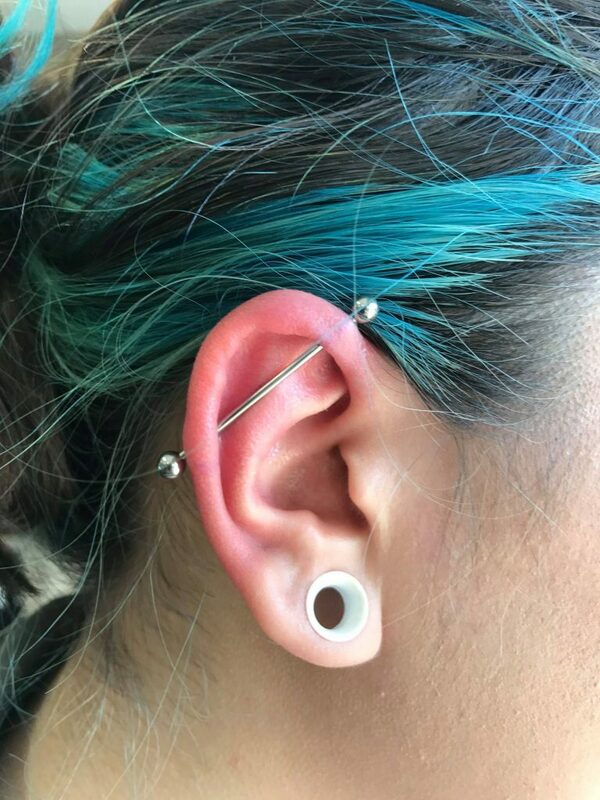 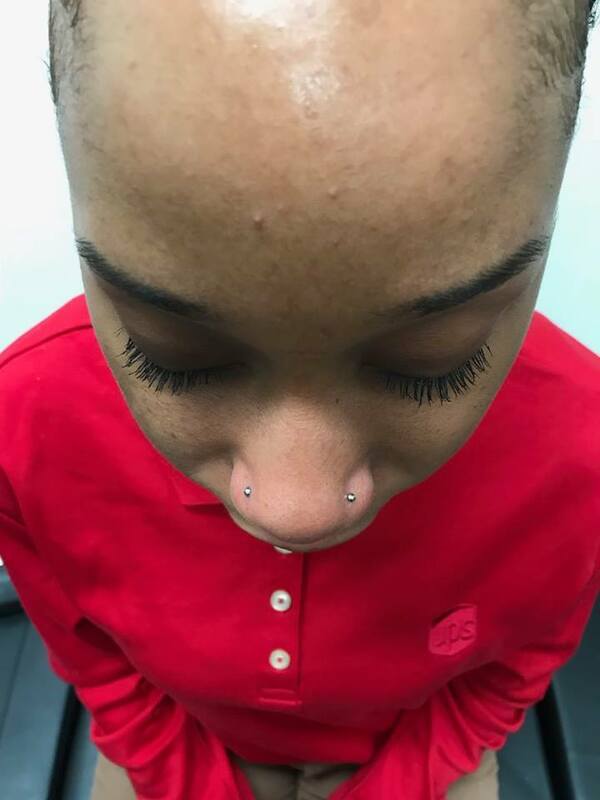 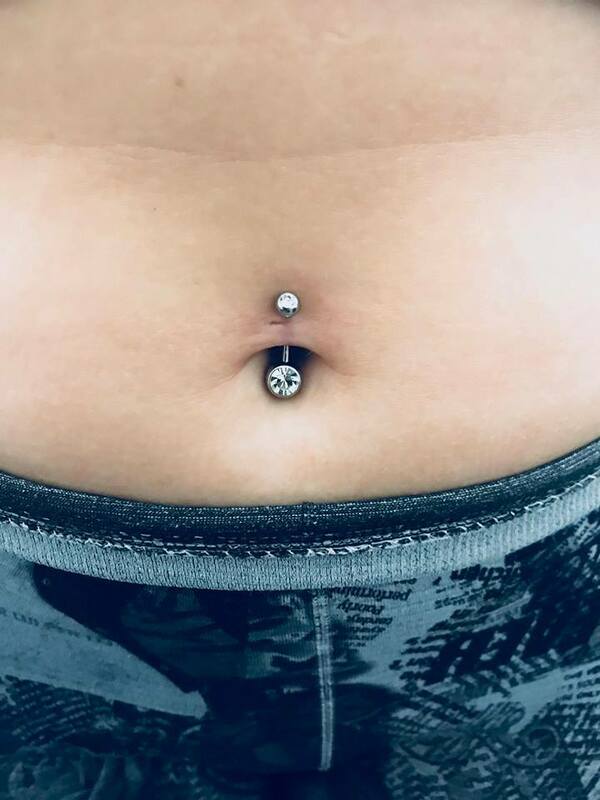 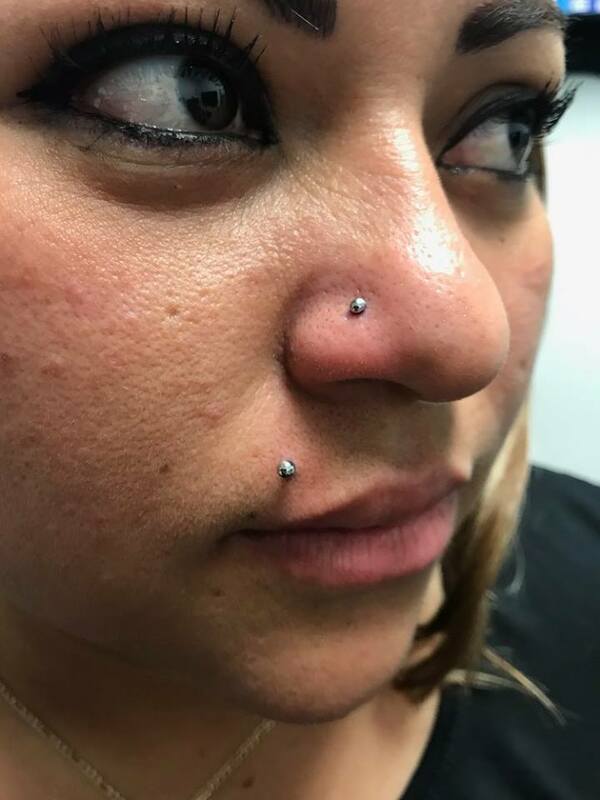 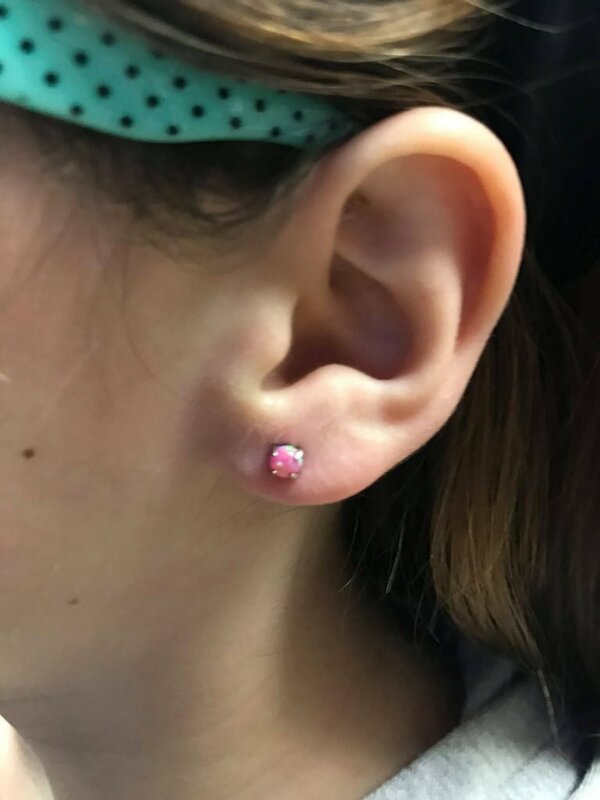 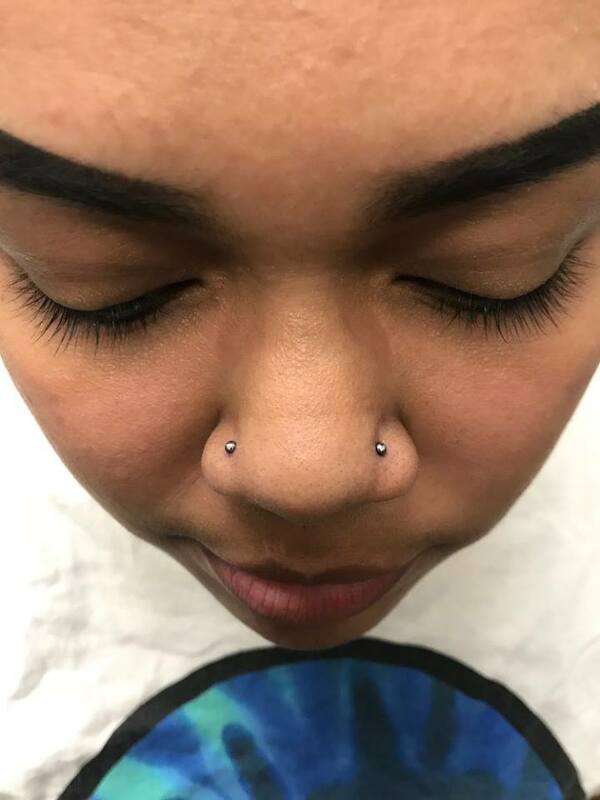 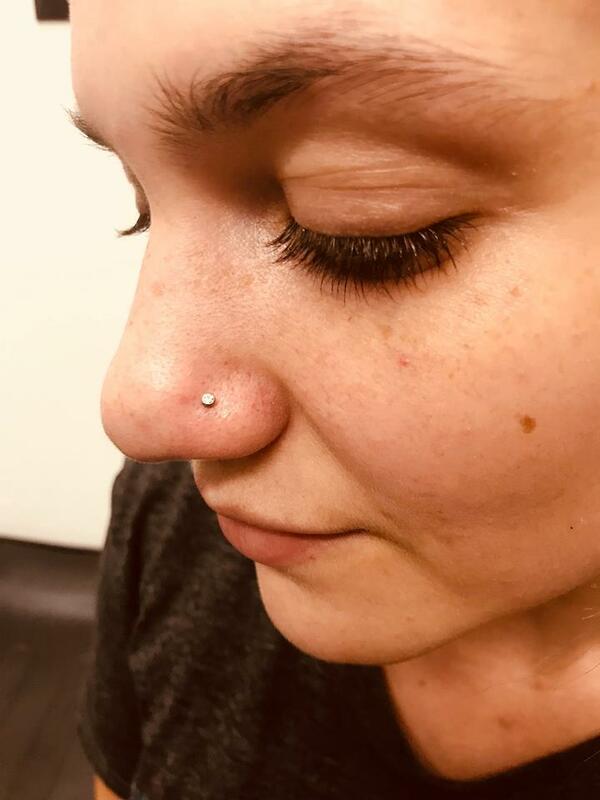 She loved piercings so much that she took a basic piercing workshop and began an apprenticeship with the best! 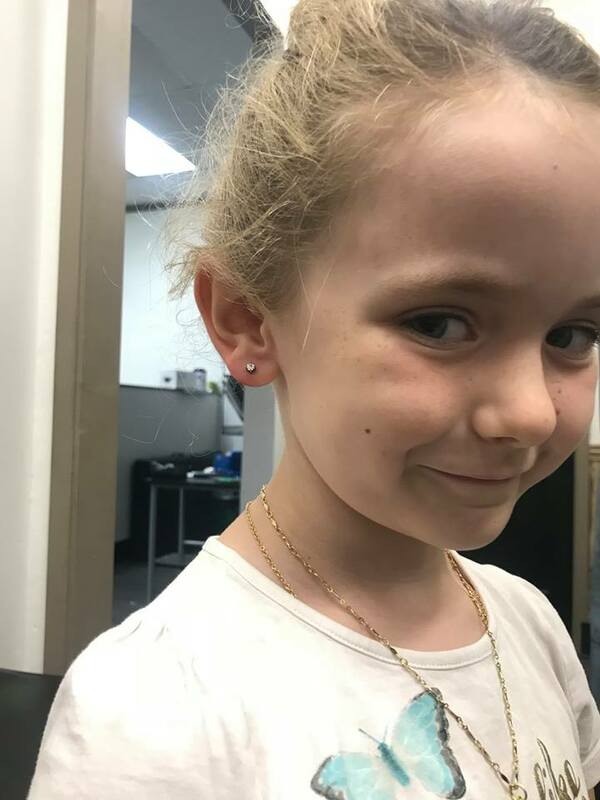 Aside from poking holes in people and making them feel awesome, she loves to cook! 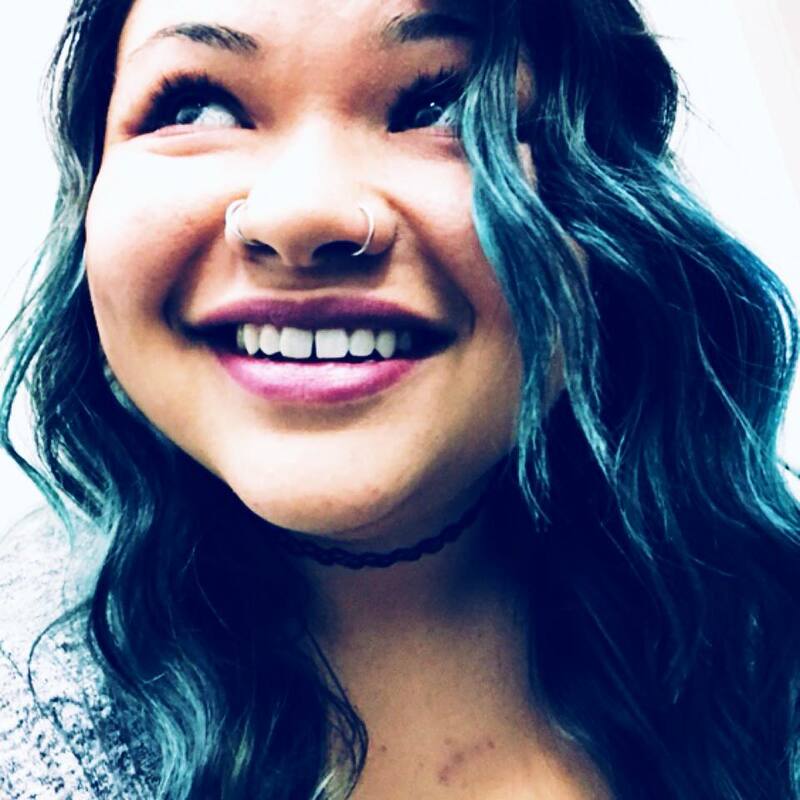 She dipped her toes in the culinary world for a bit and it still is a passion of hers. 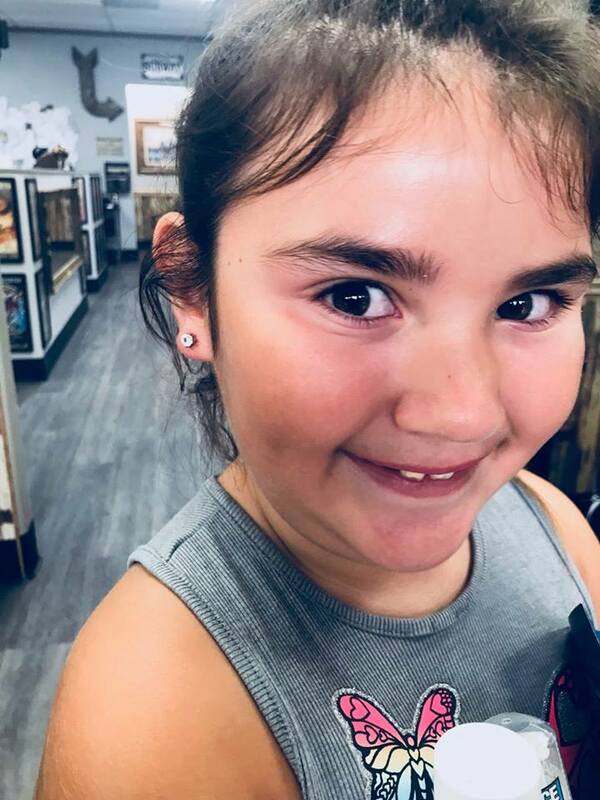 She loves taking road trips, boating, camping all those adventurous outdoorsy things but she also enjoys a good chill day (don’t we all?! 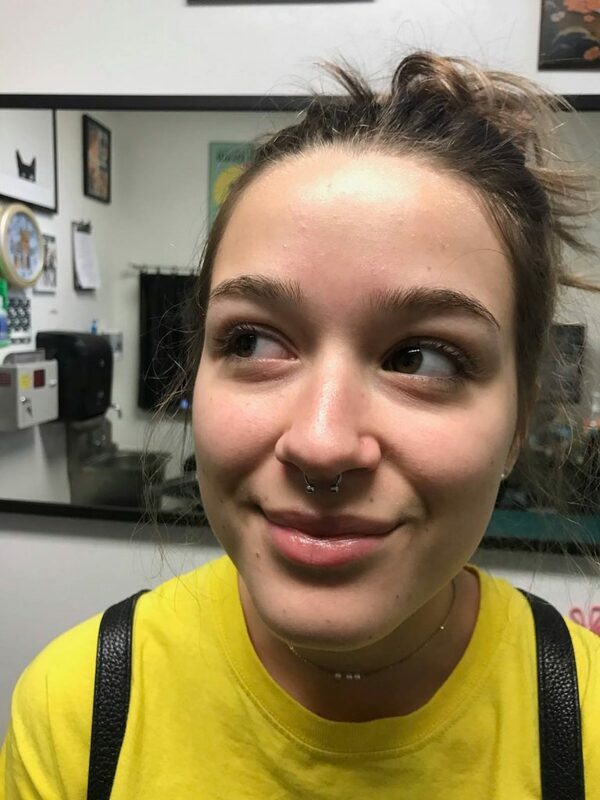 XD). 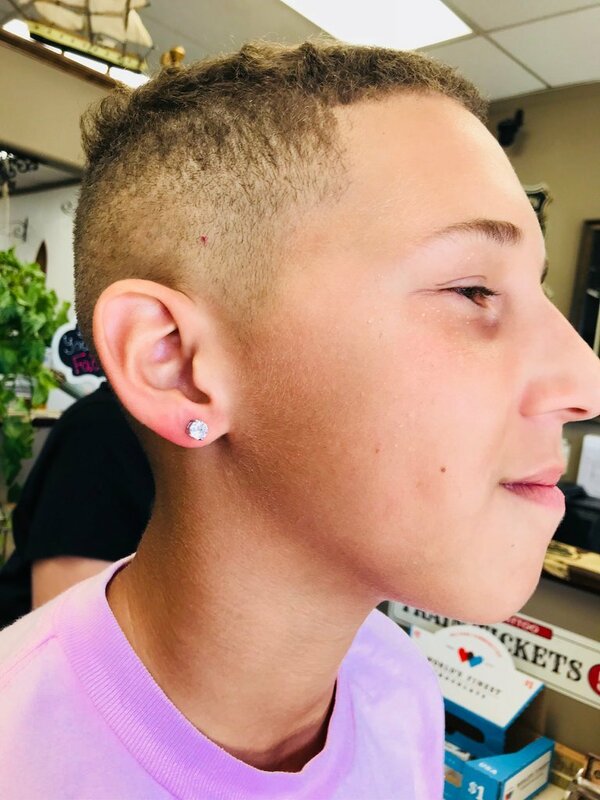 Squiggles is always looking forward to learning and gaining from new experiences!